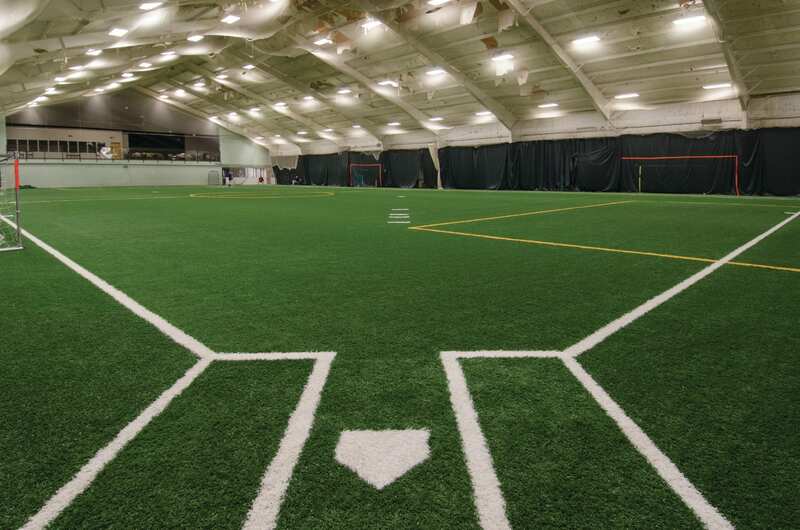 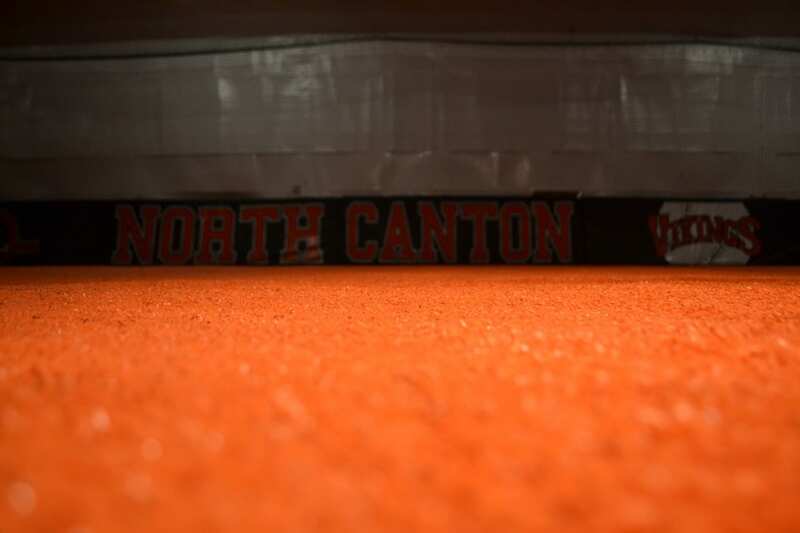 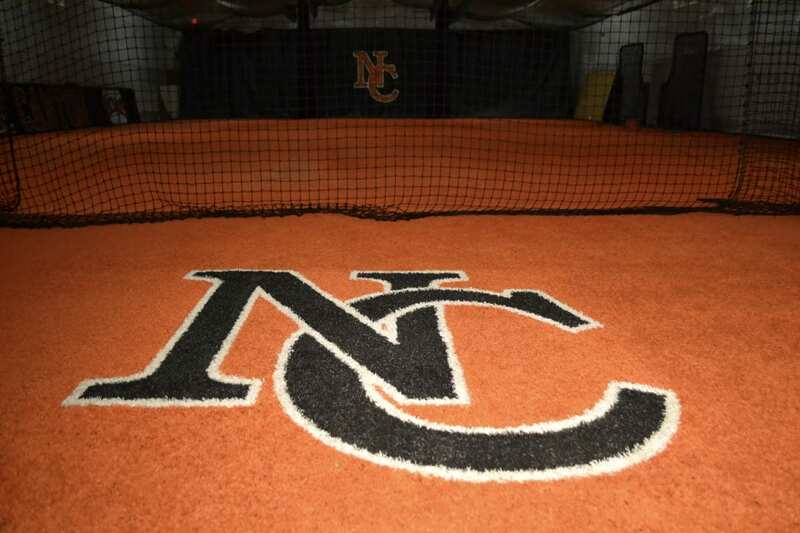 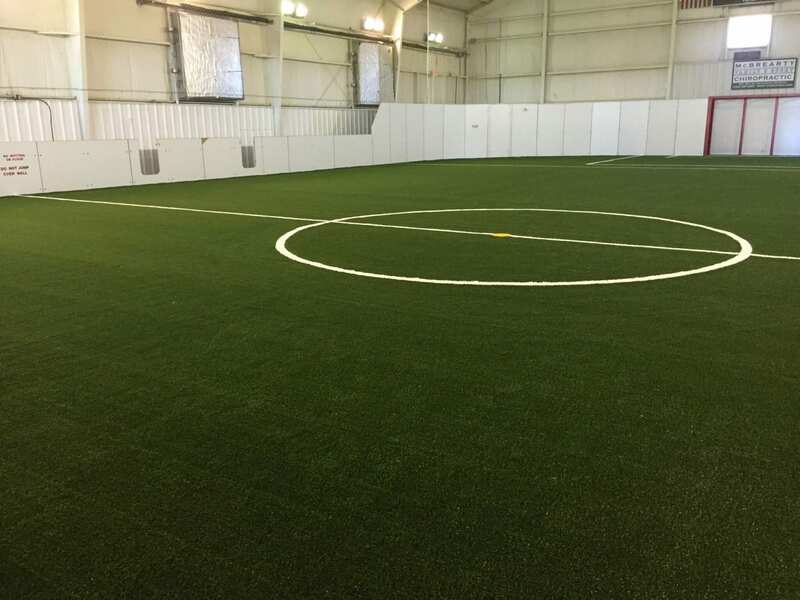 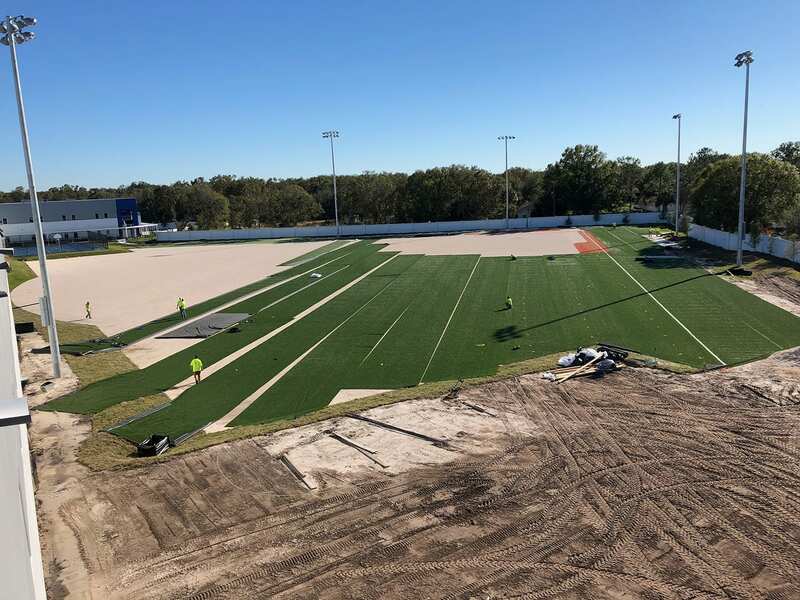 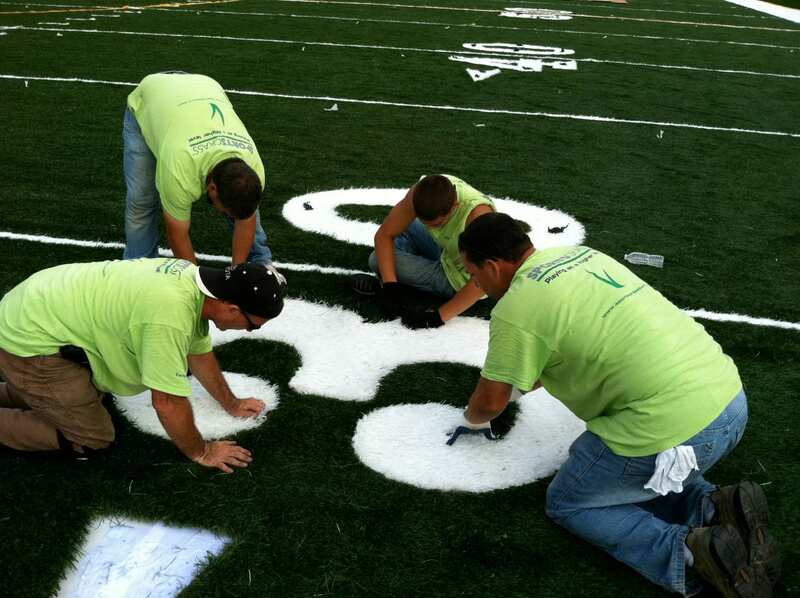 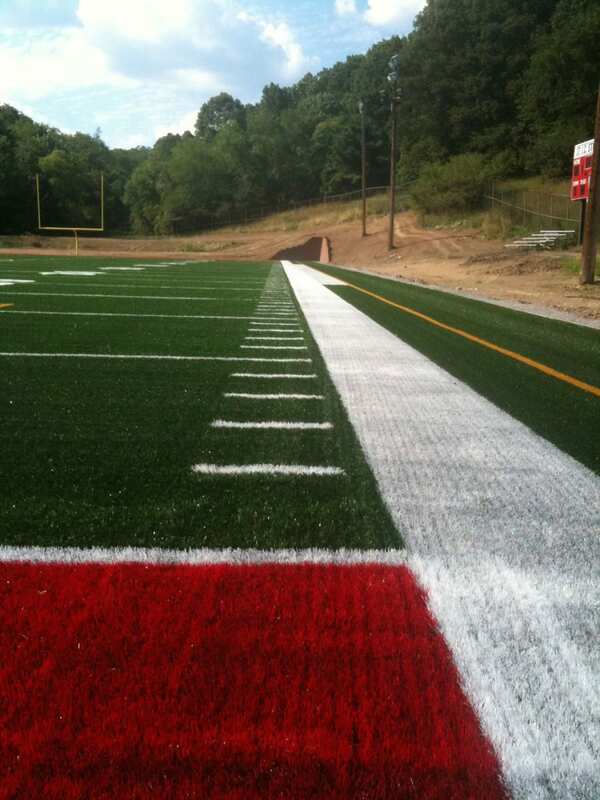 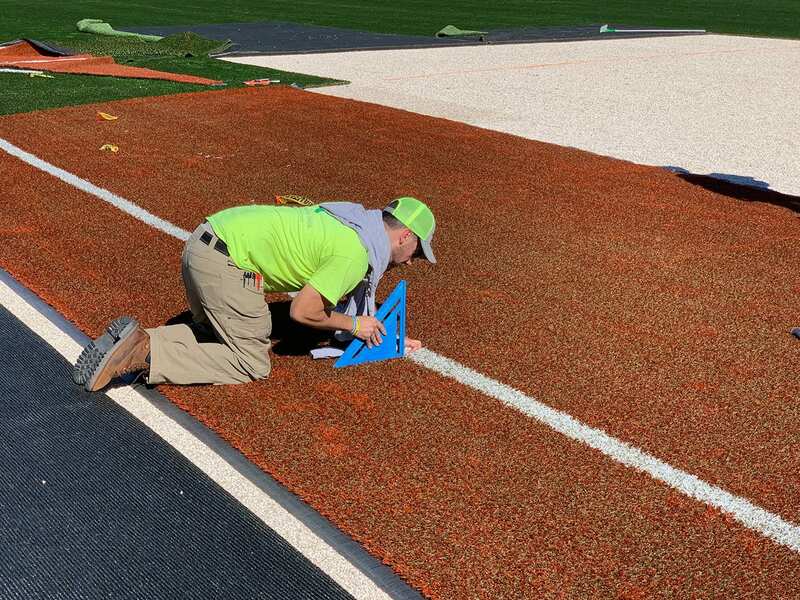 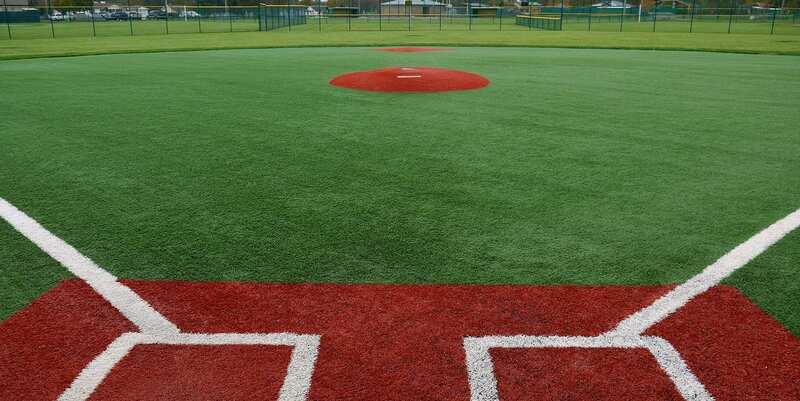 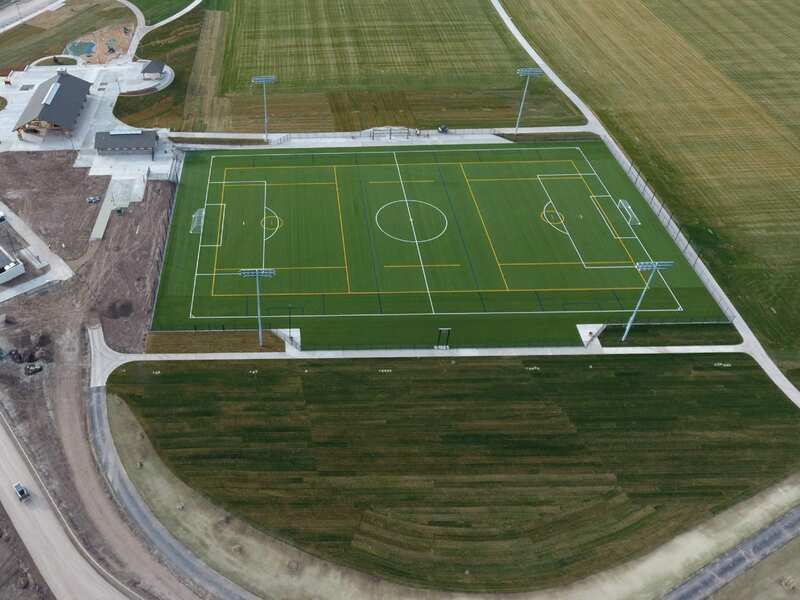 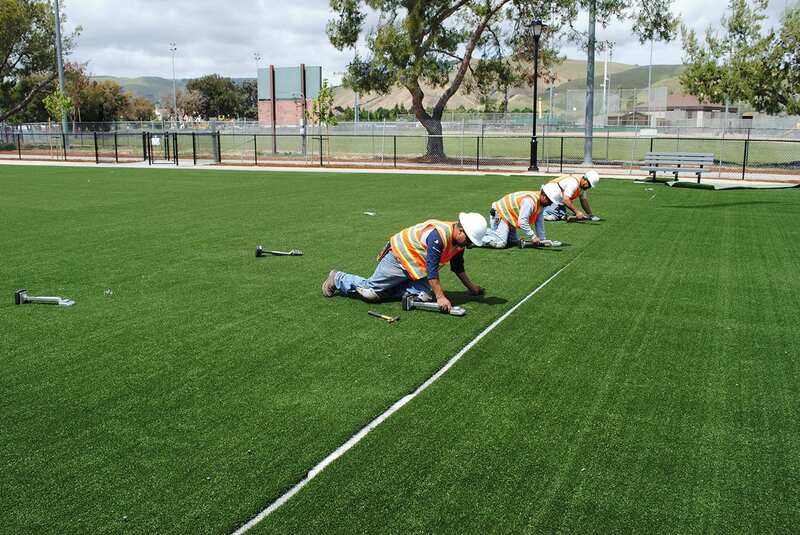 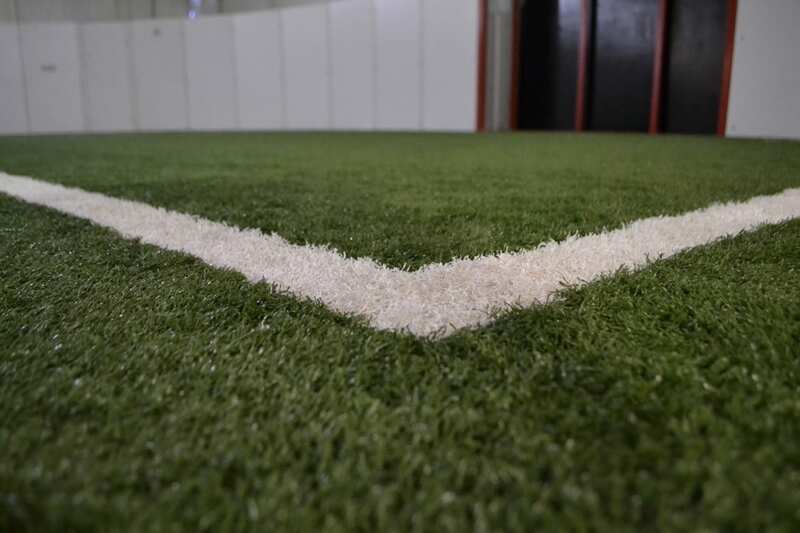 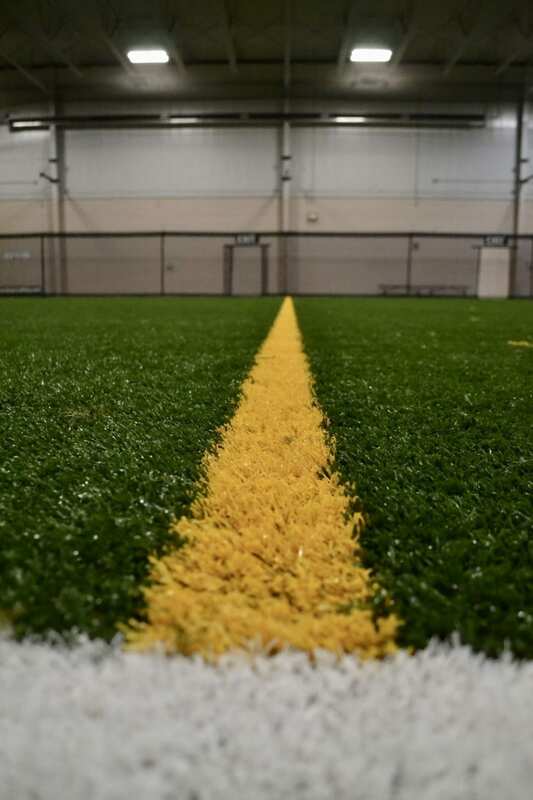 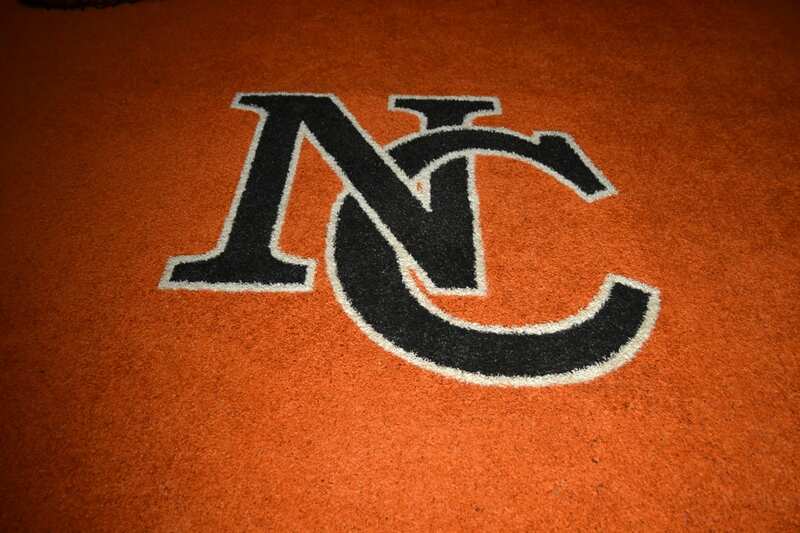 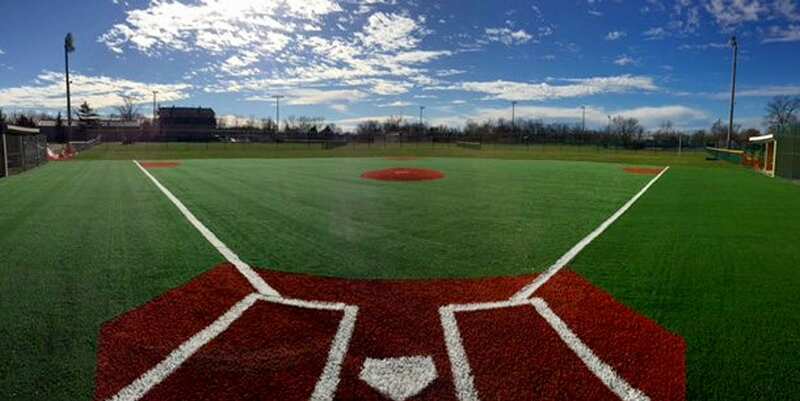 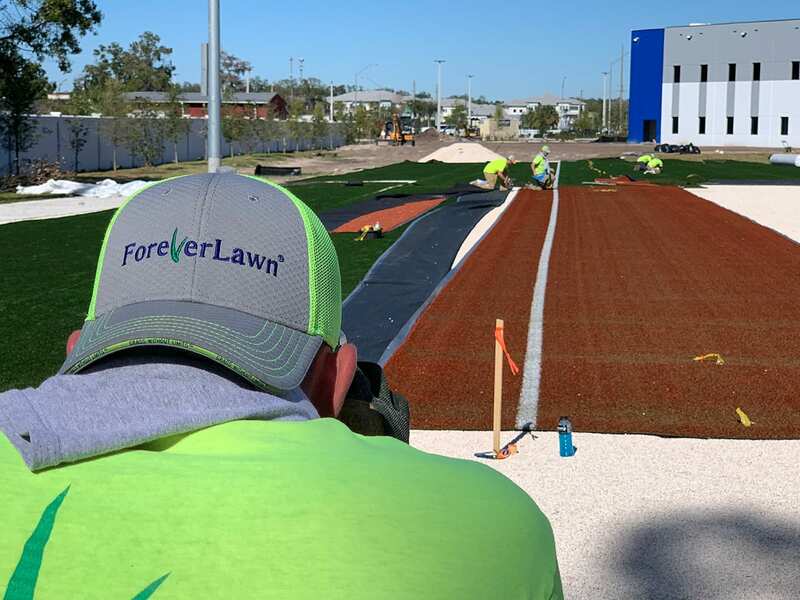 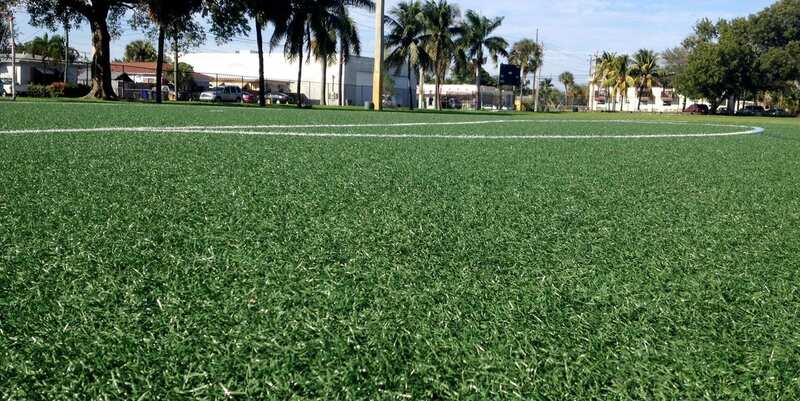 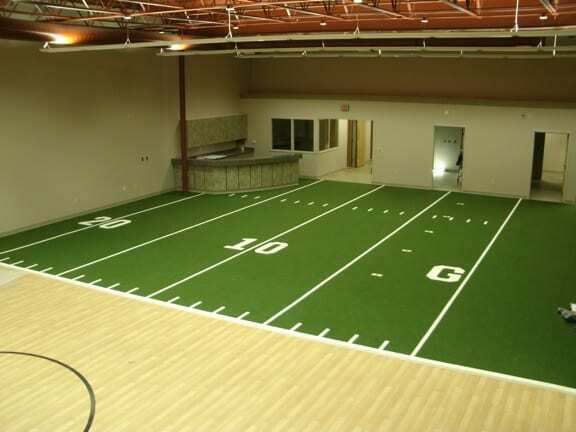 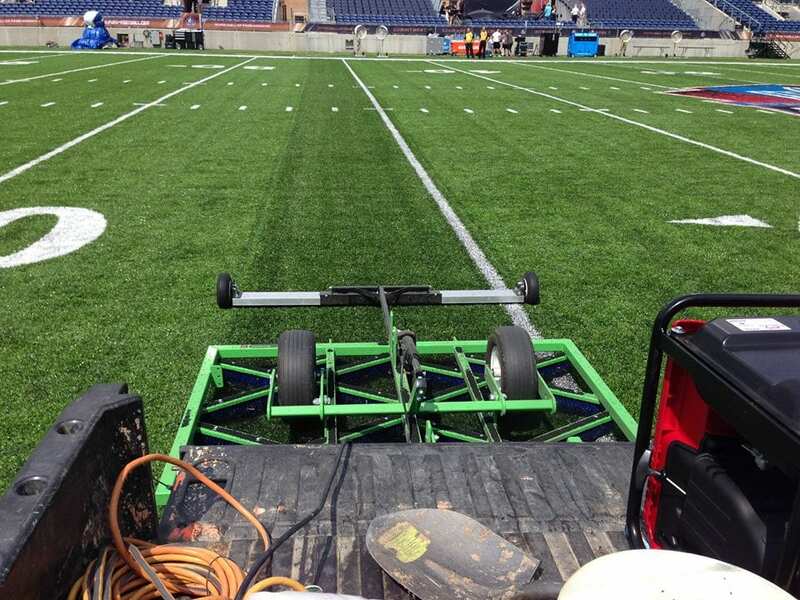 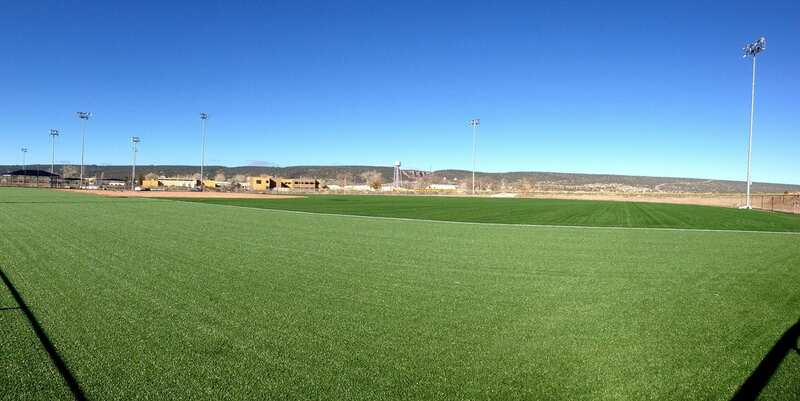 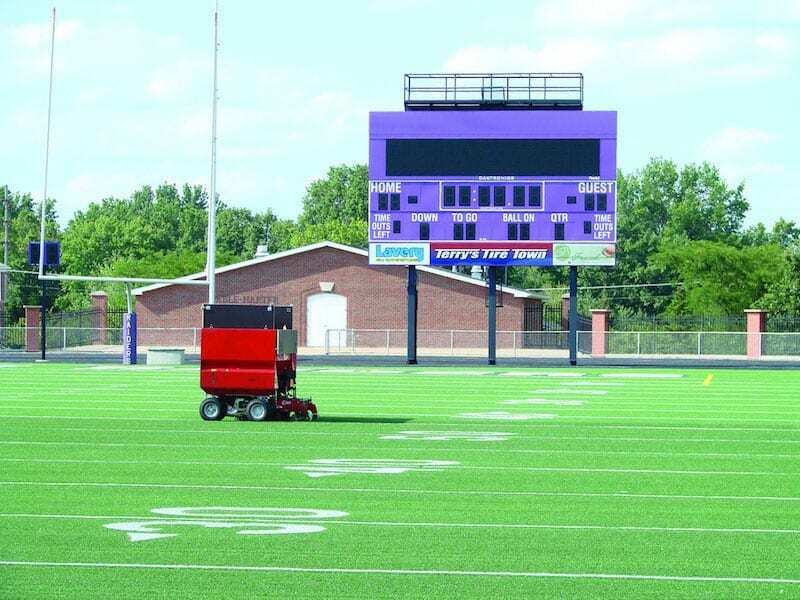 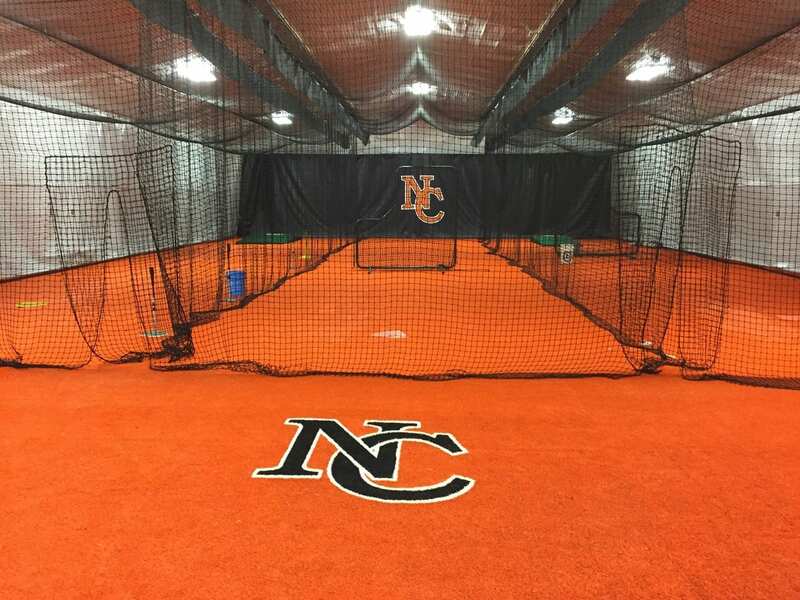 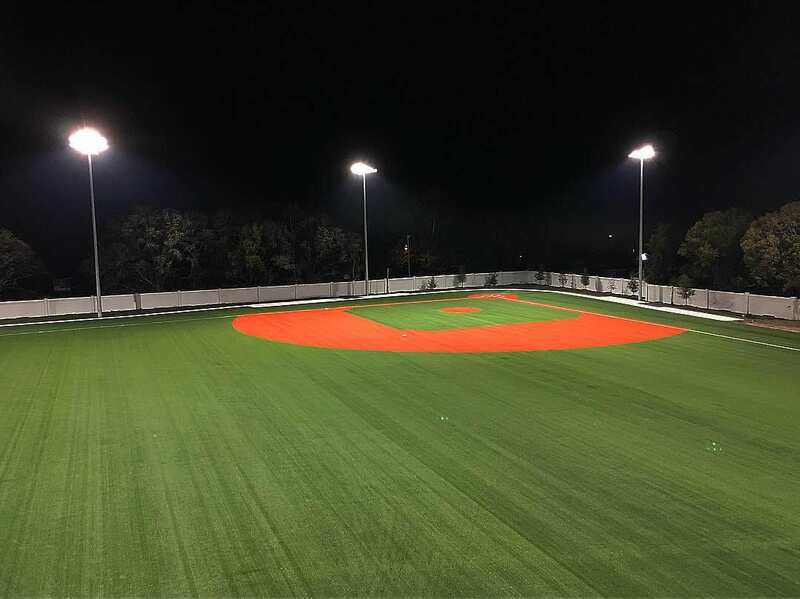 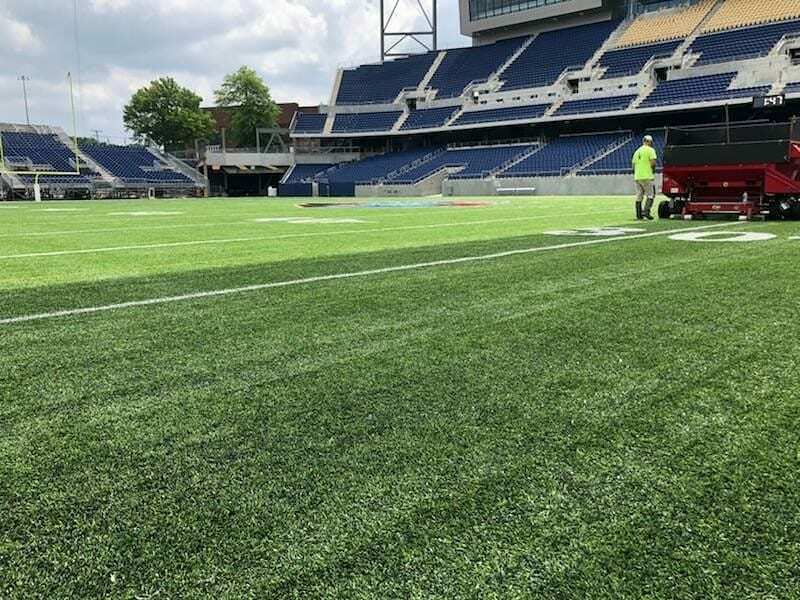 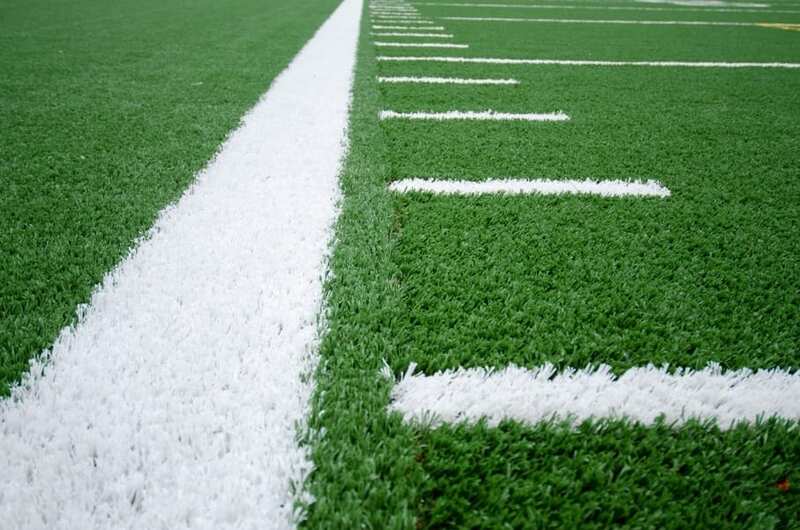 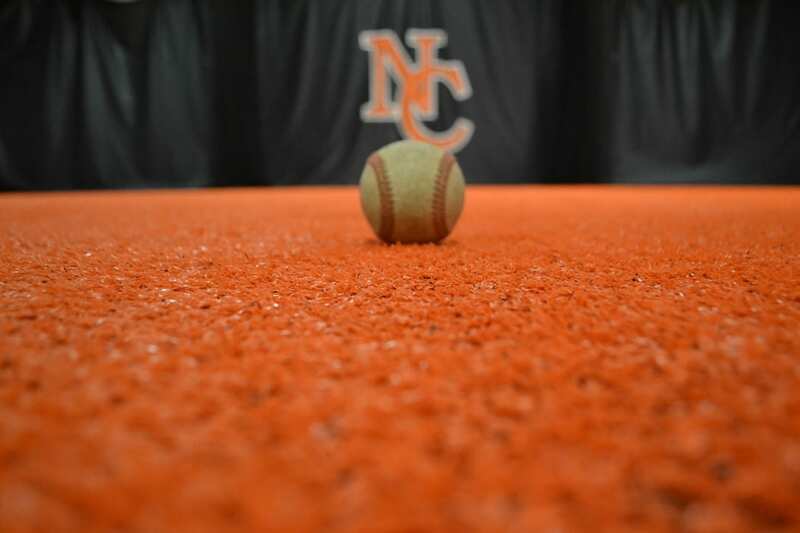 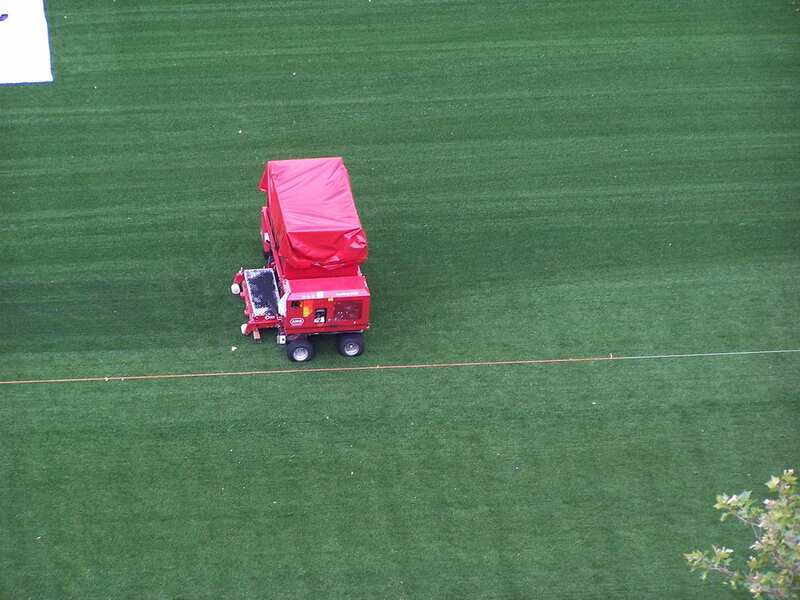 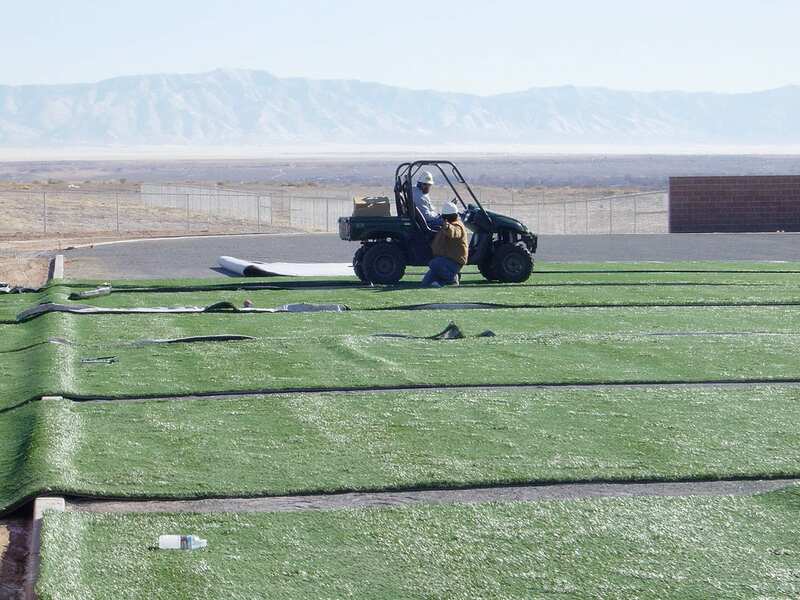 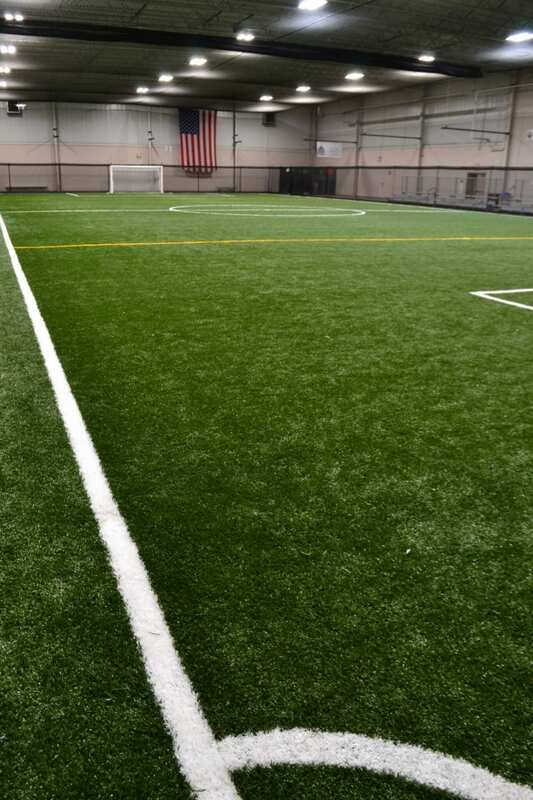 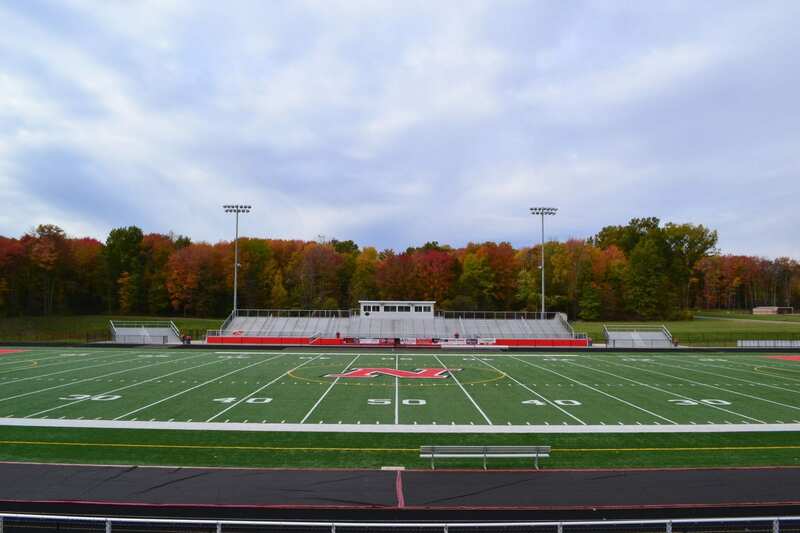 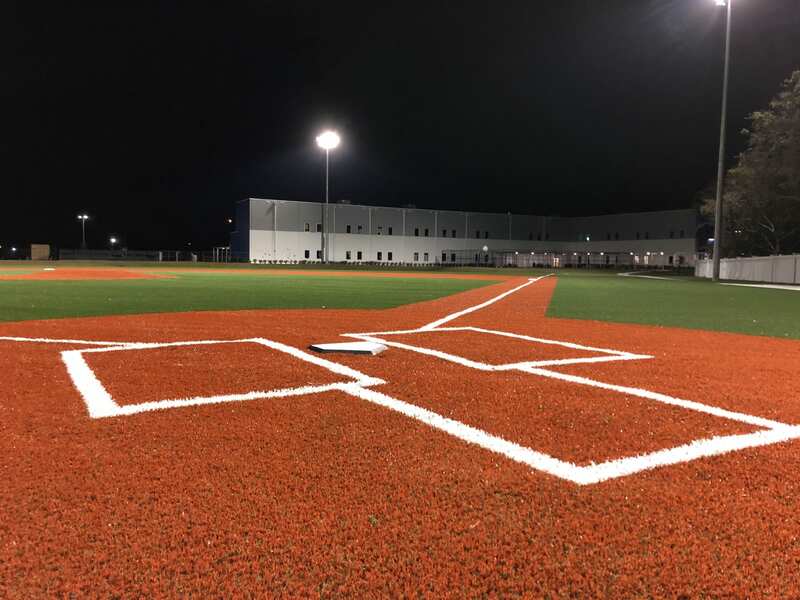 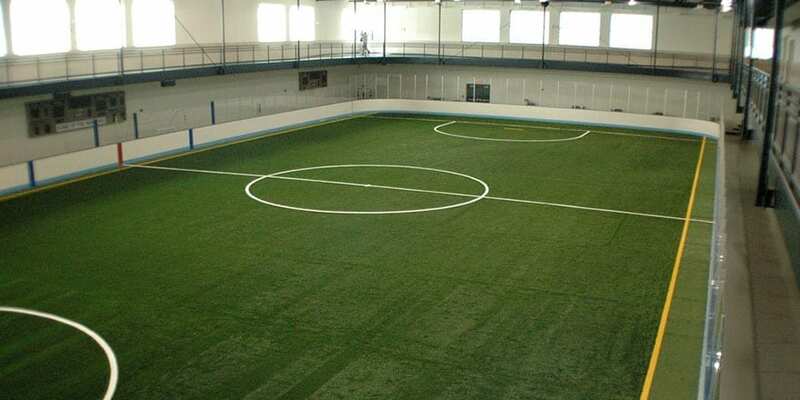 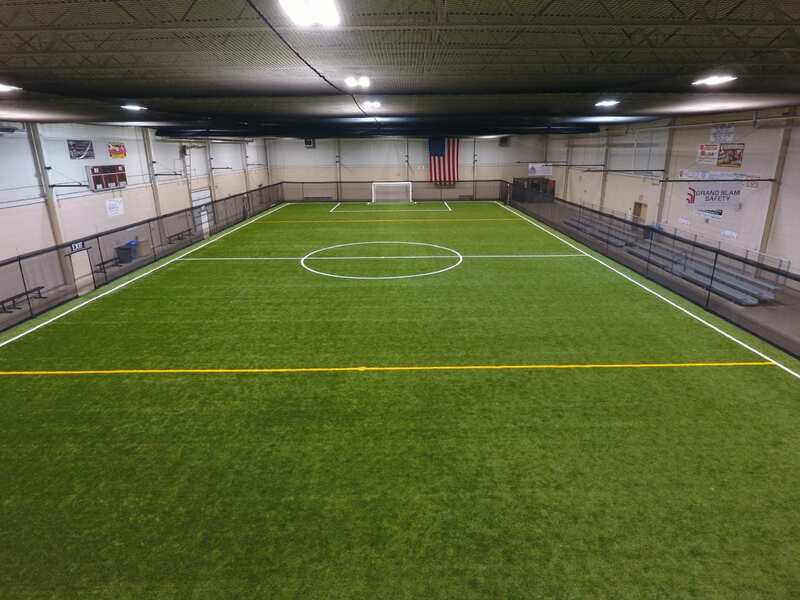 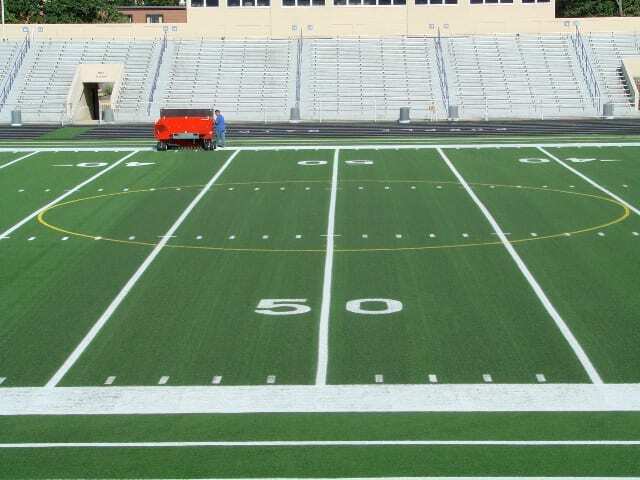 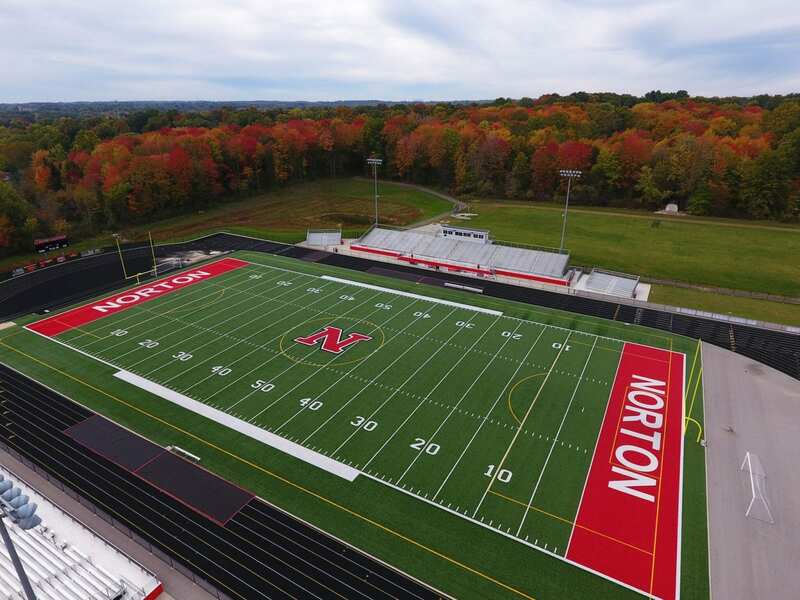 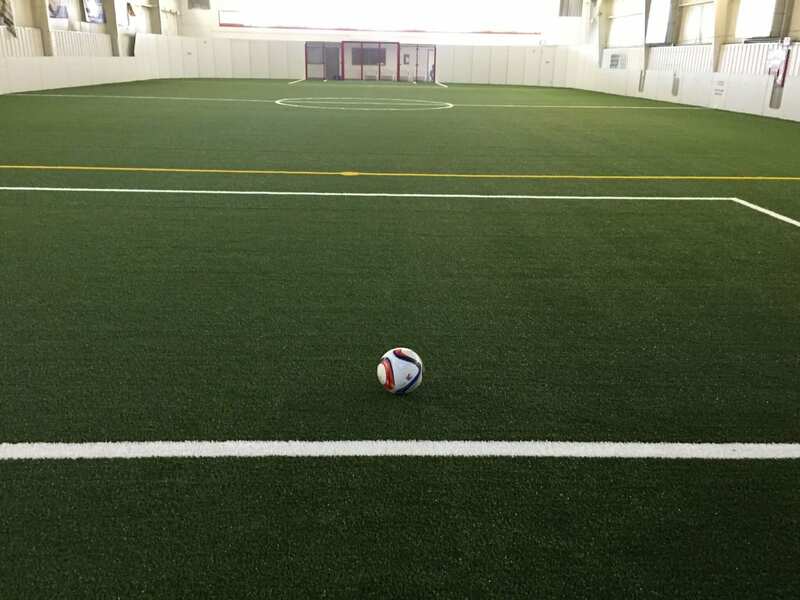 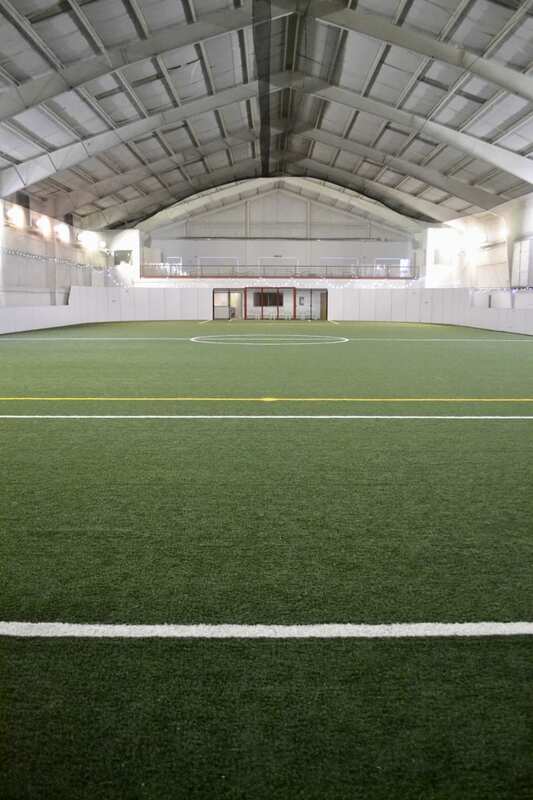 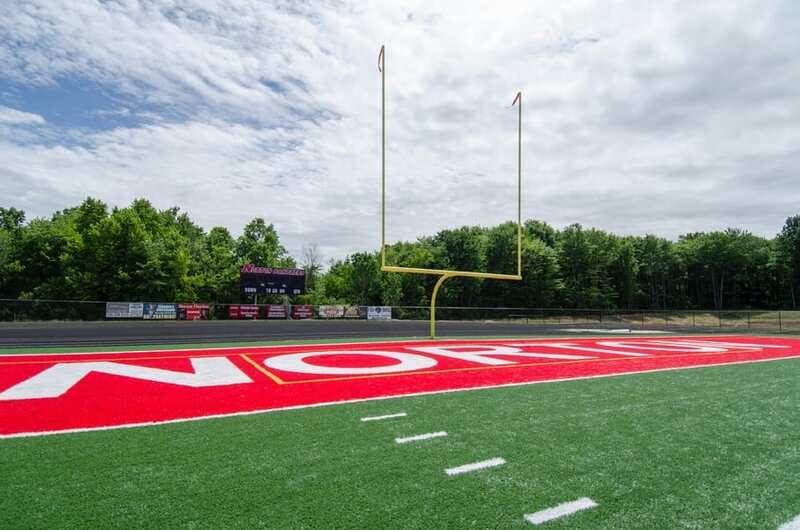 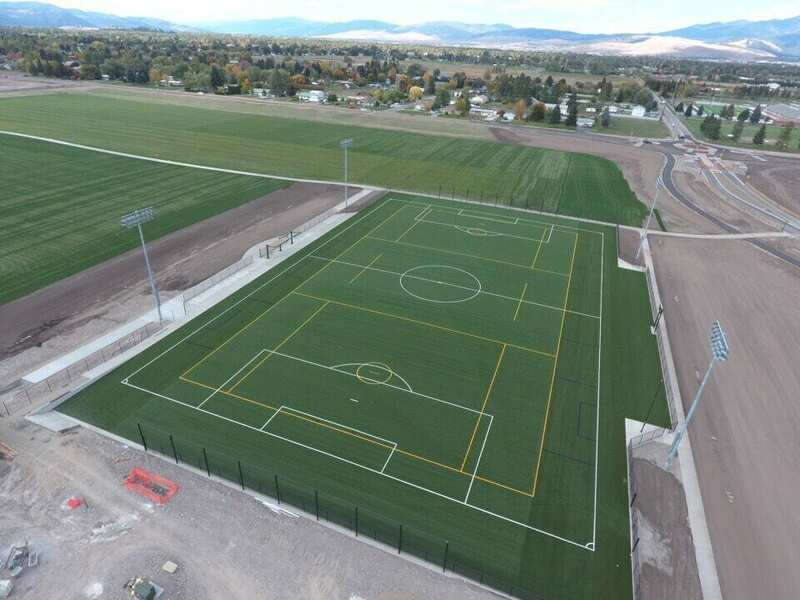 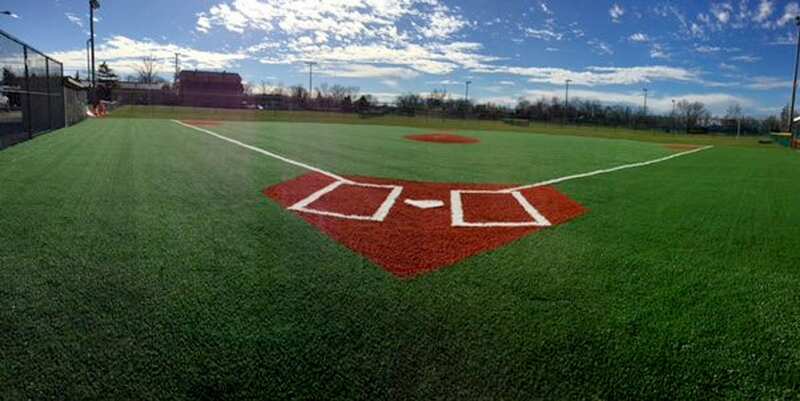 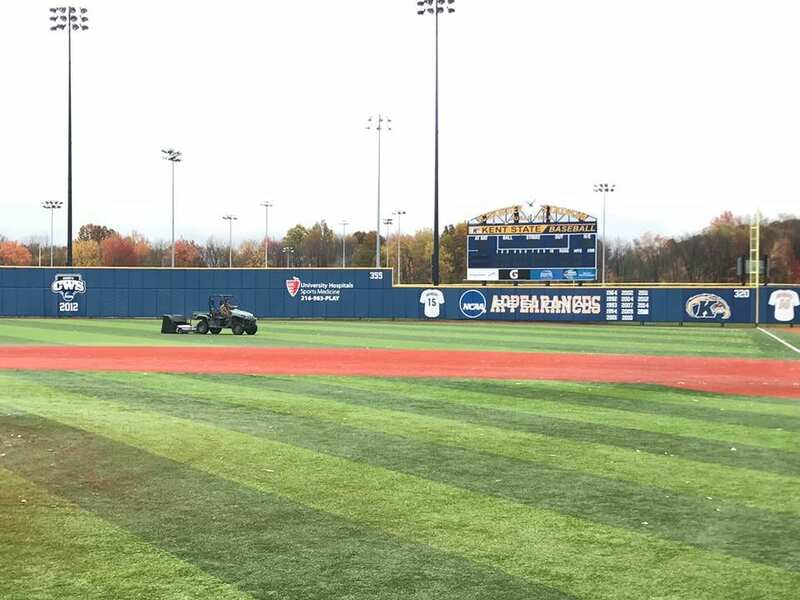 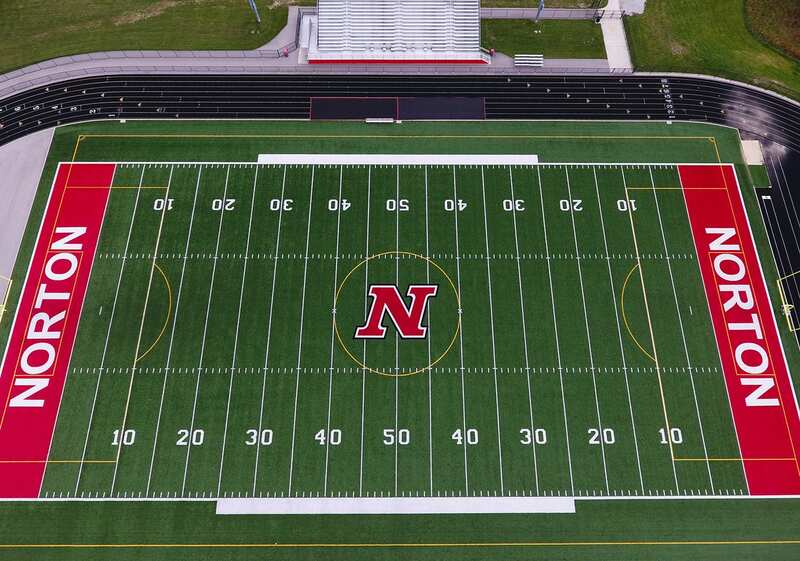 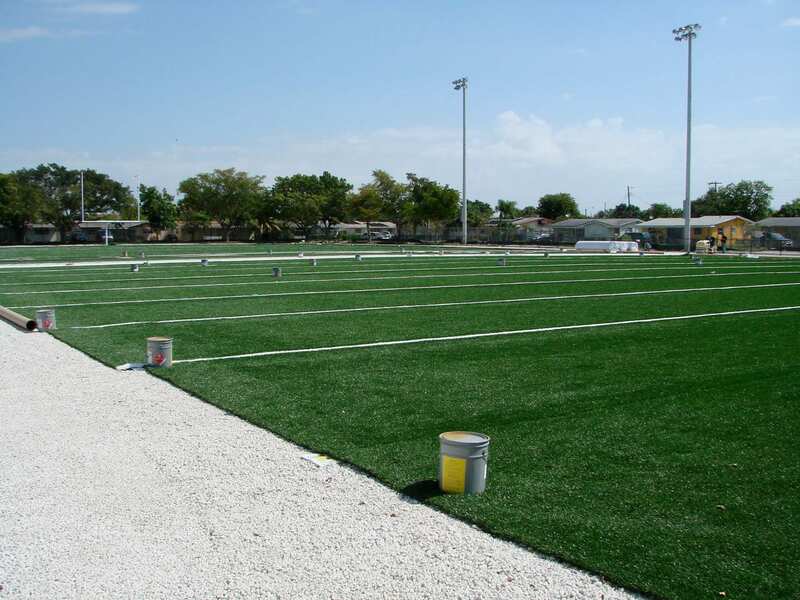 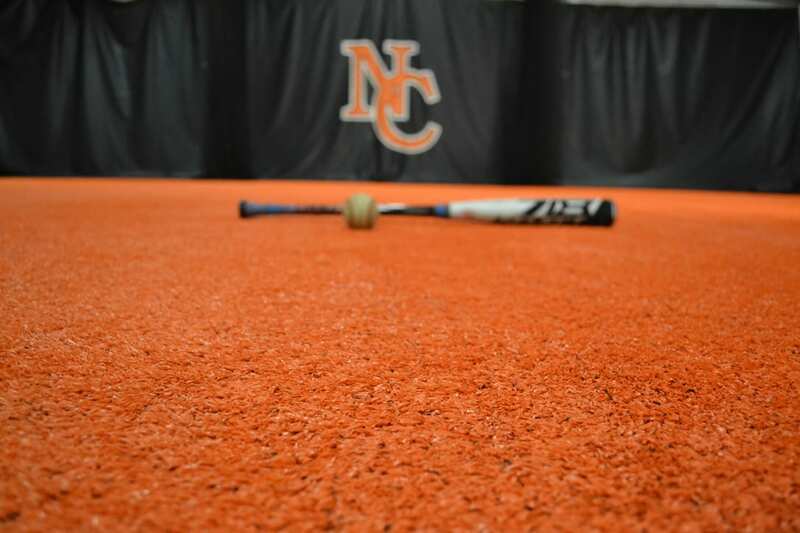 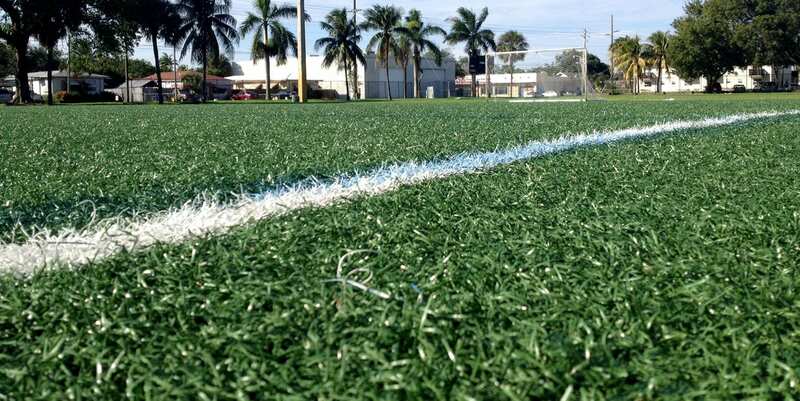 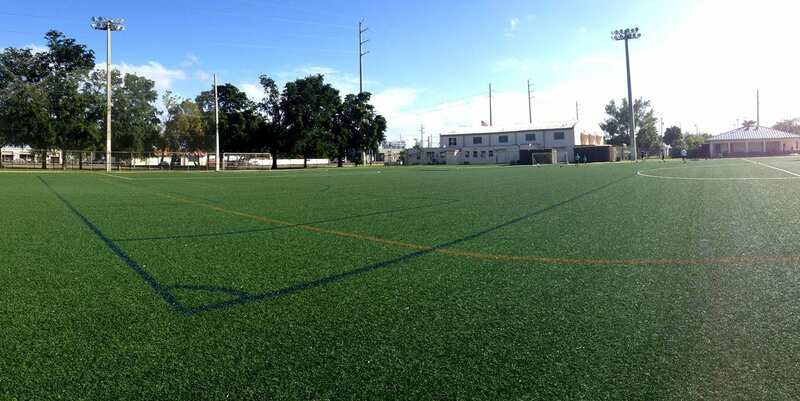 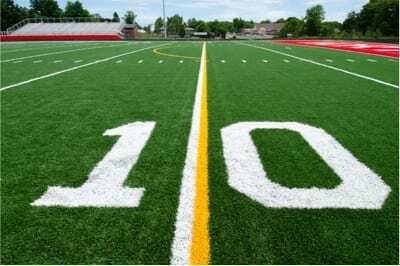 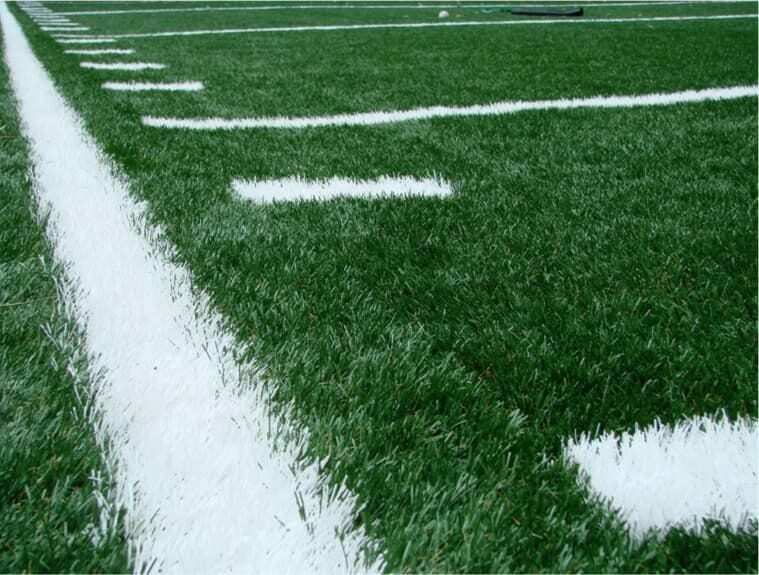 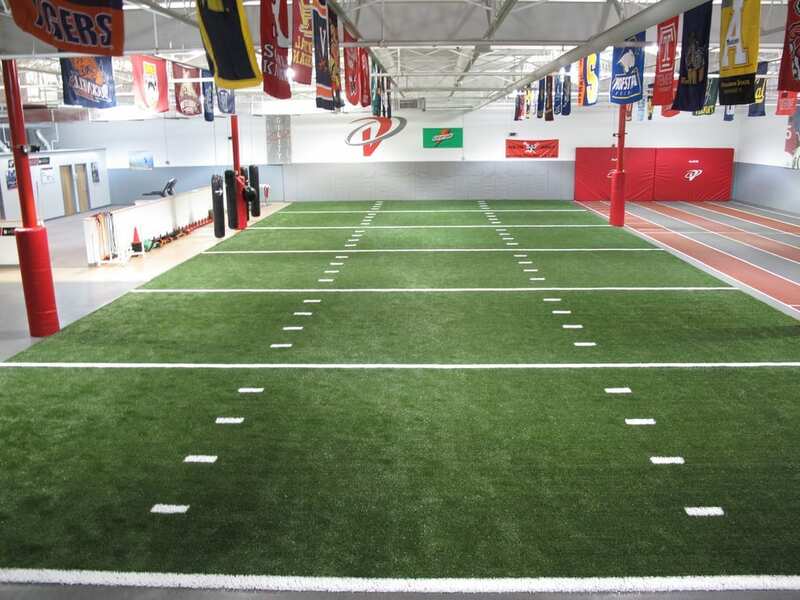 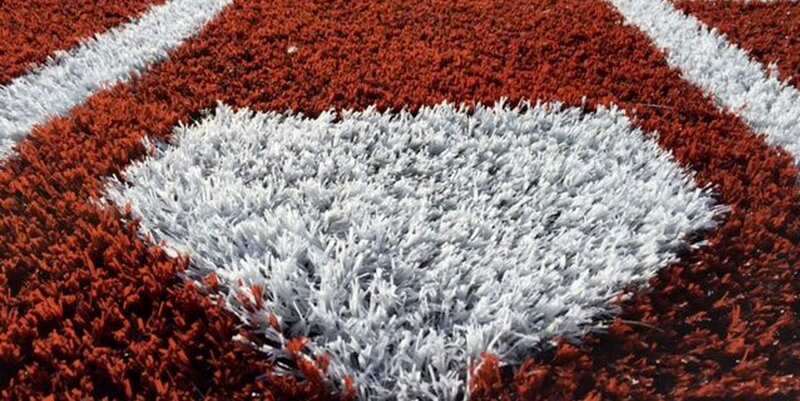 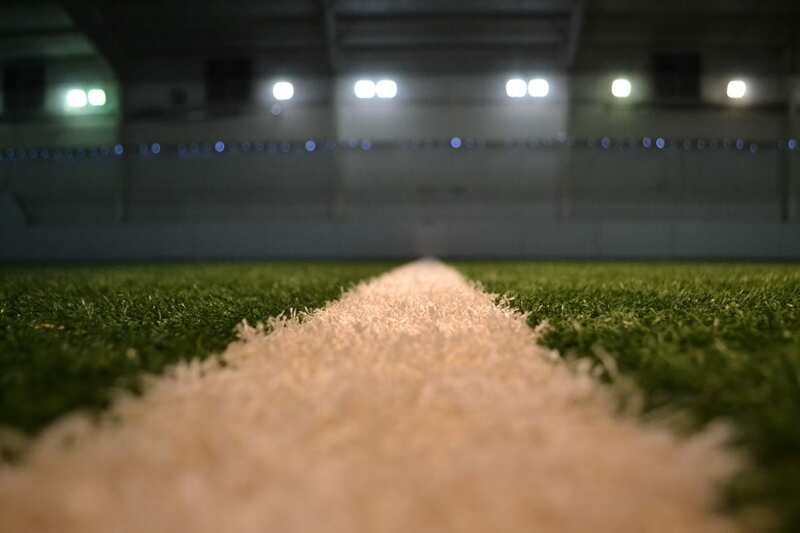 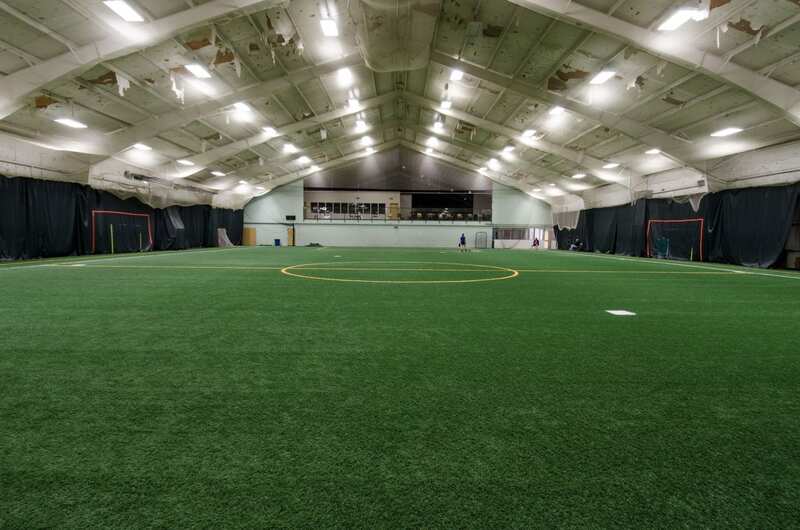 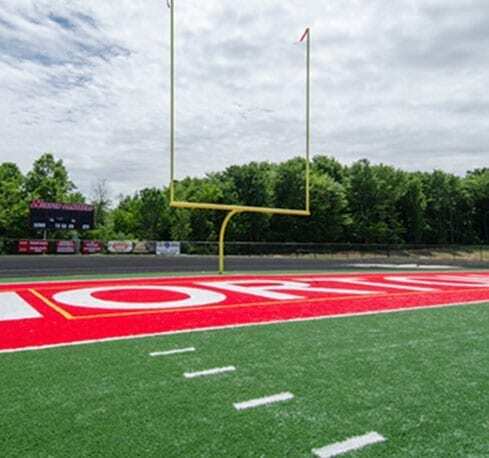 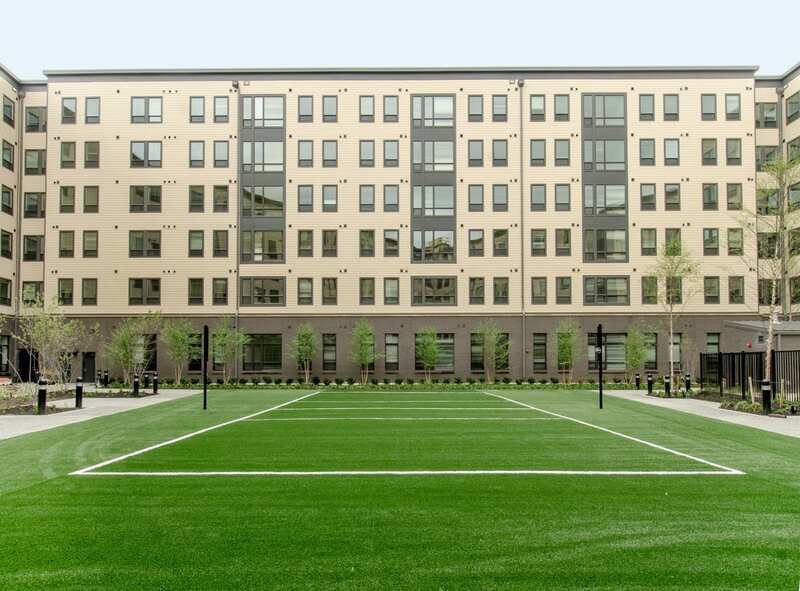 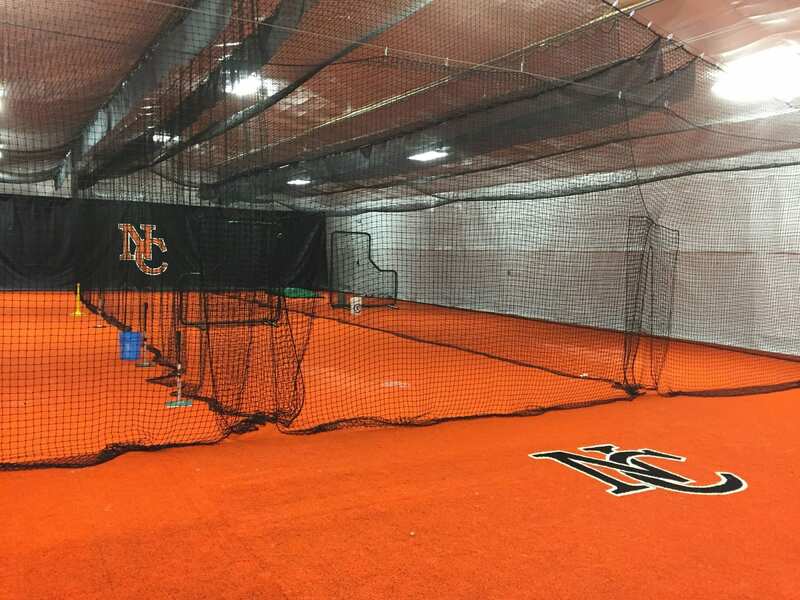 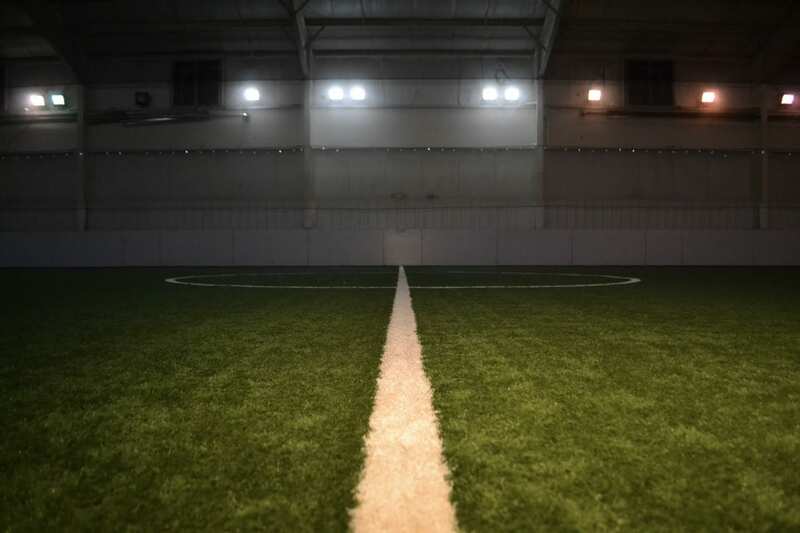 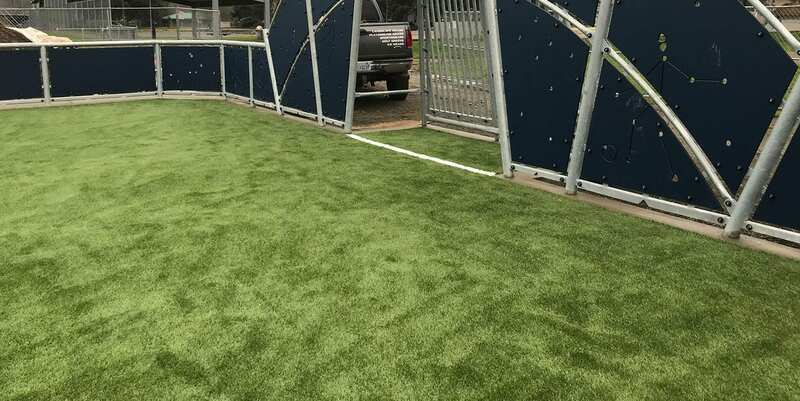 No two fields and no two SportsGrass installations are alike. 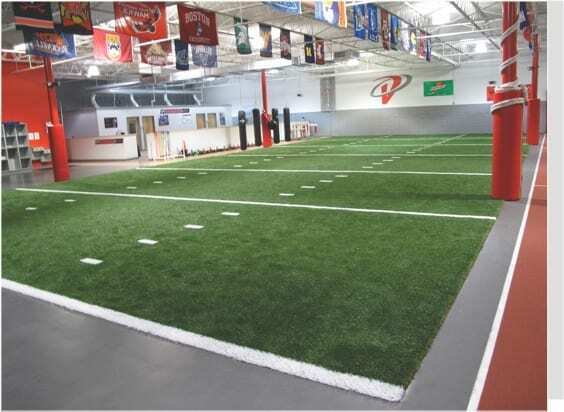 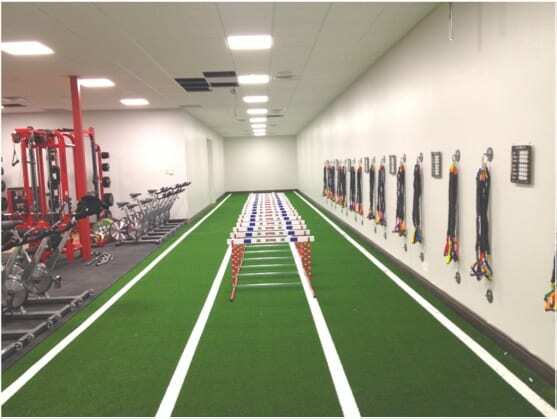 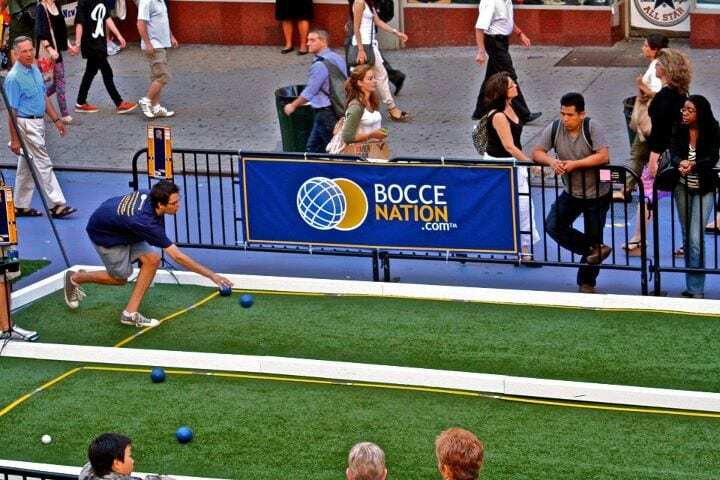 Every one of our projects is tailored to the specific athletic use, traffic, location, and needs of the customer. 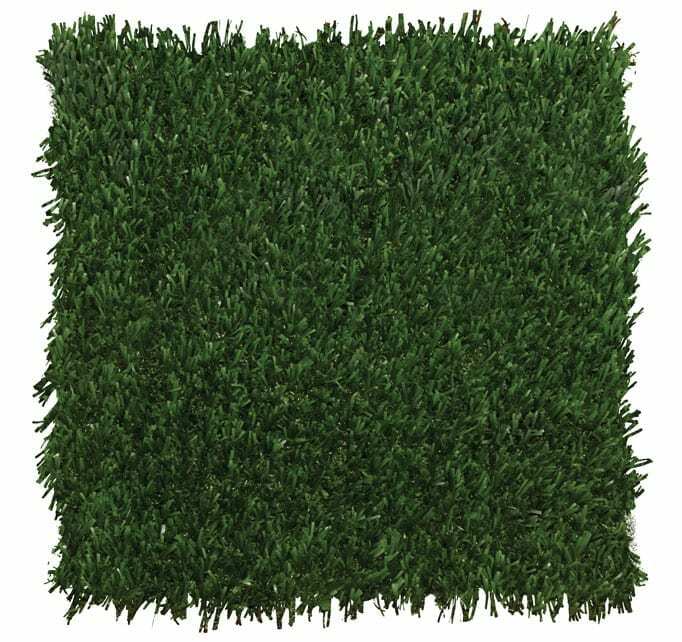 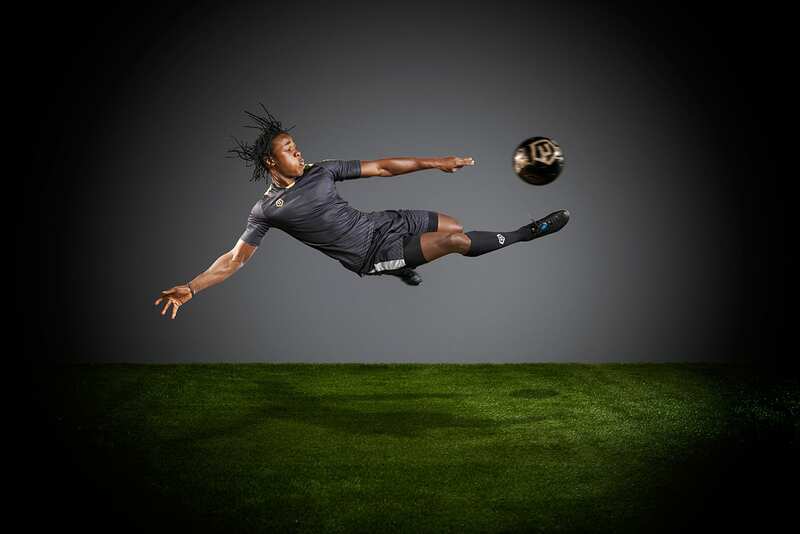 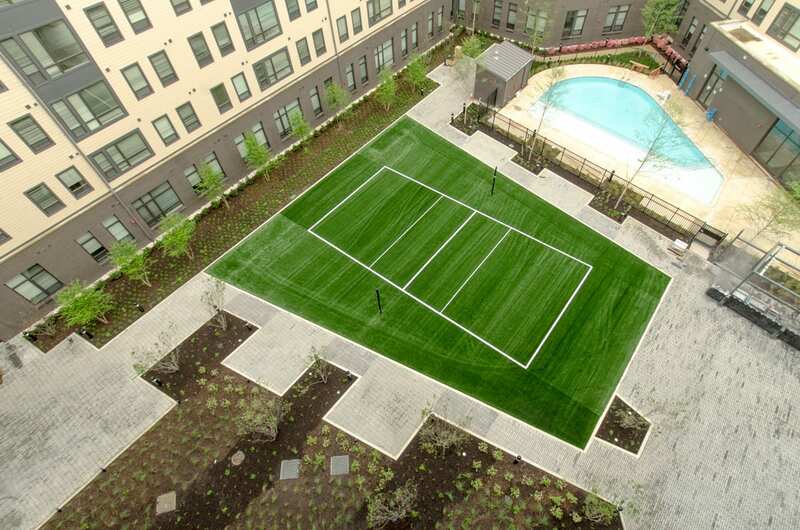 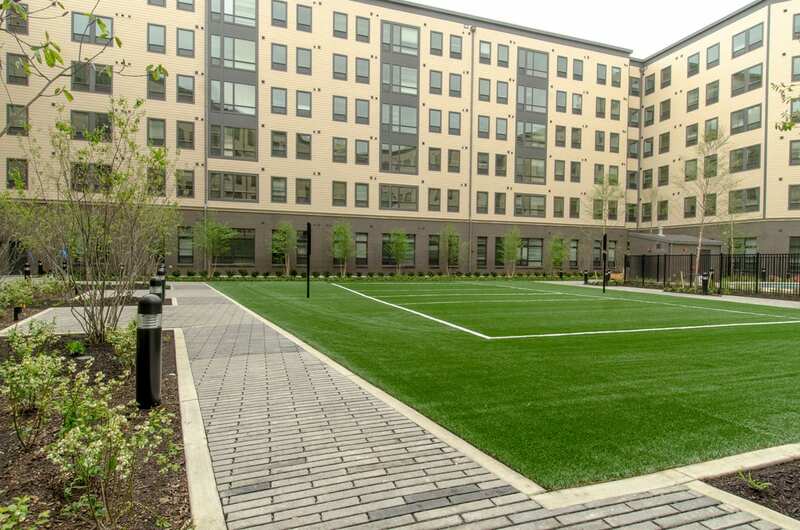 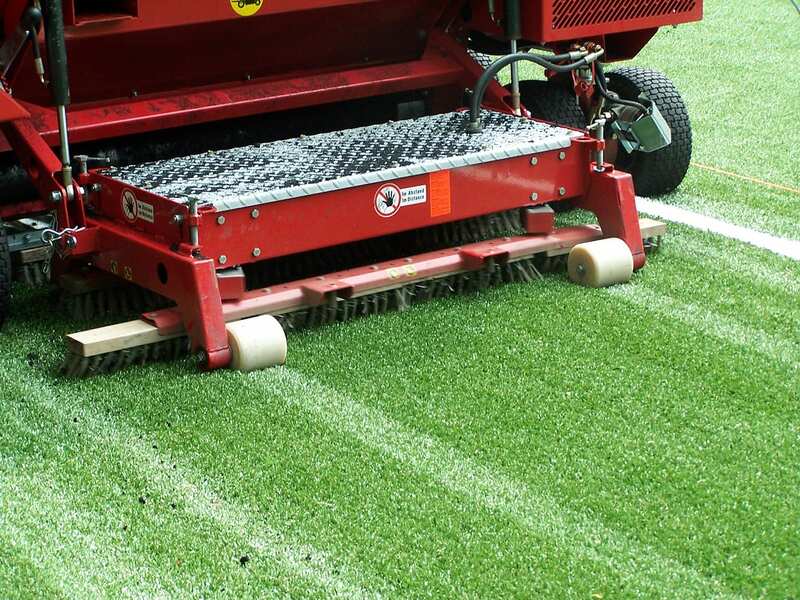 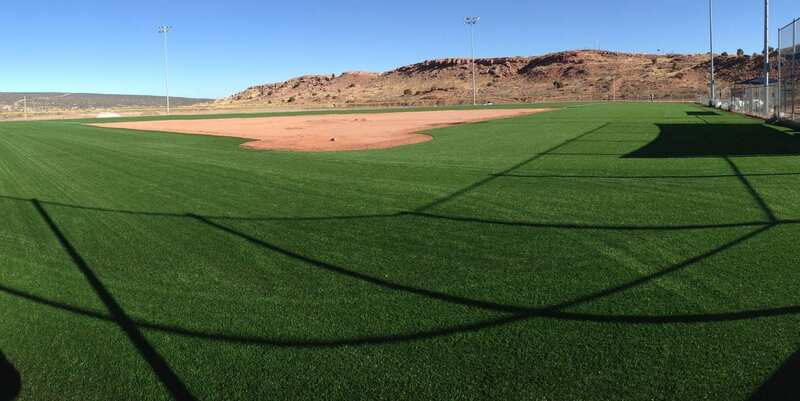 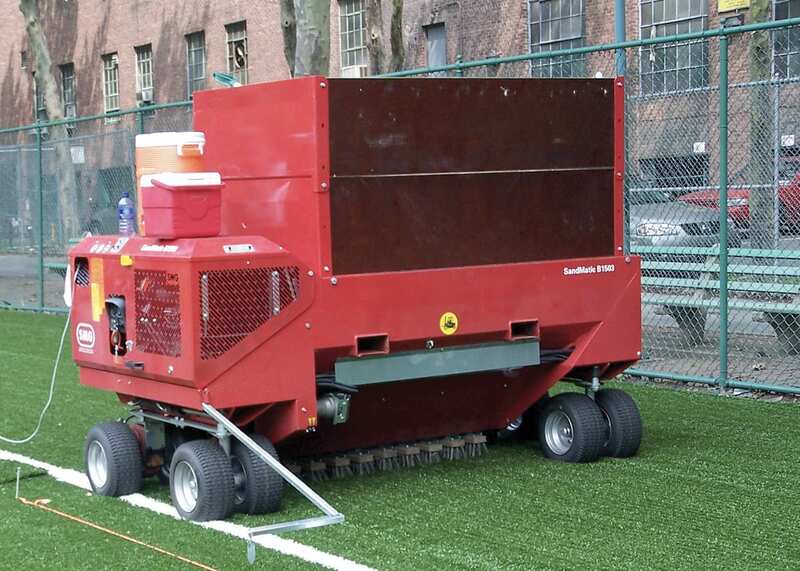 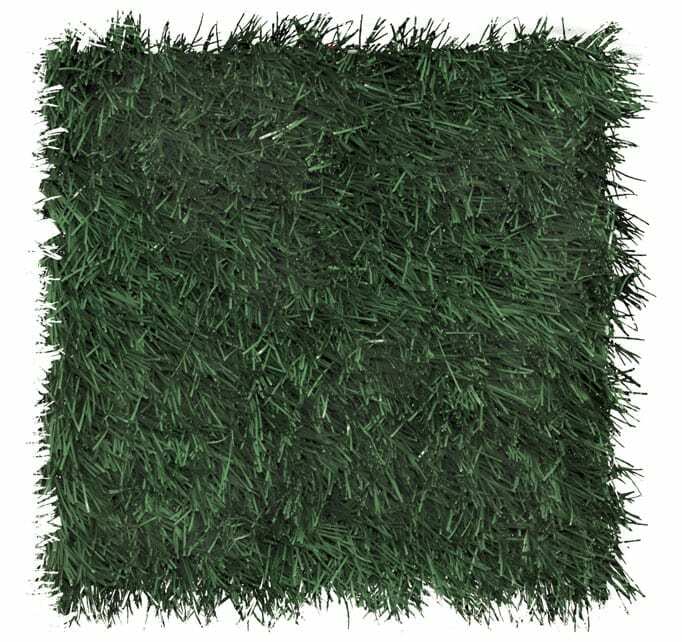 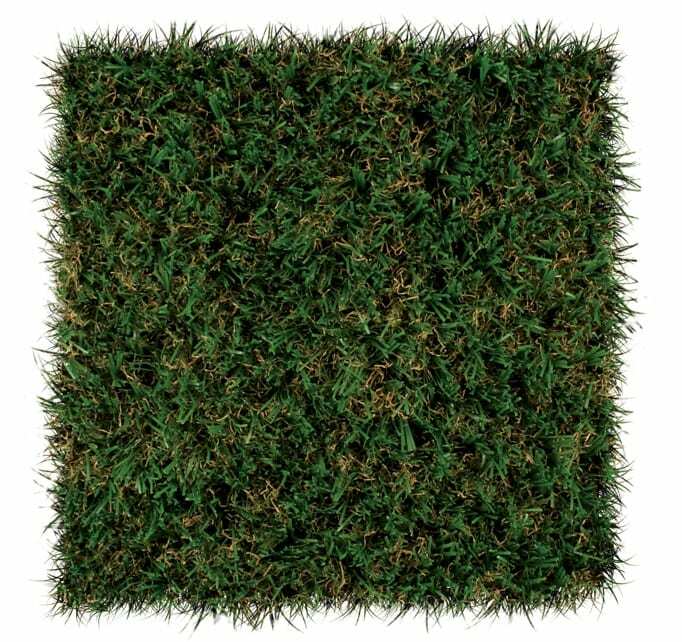 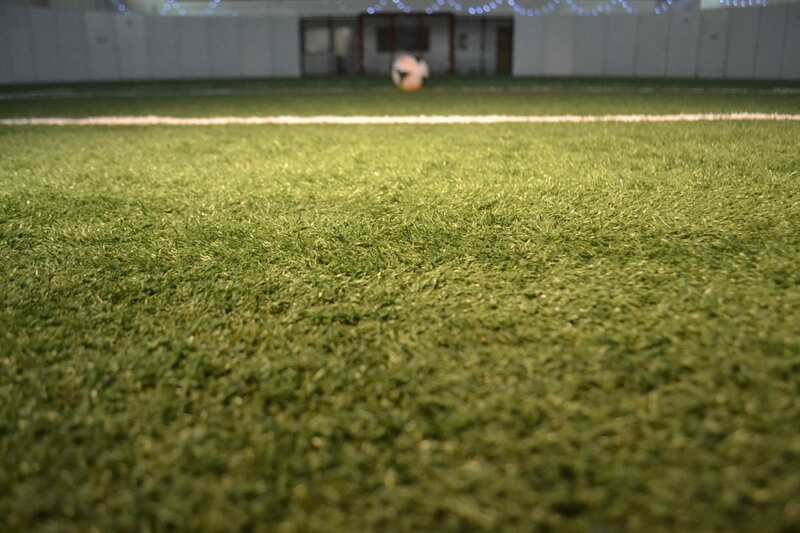 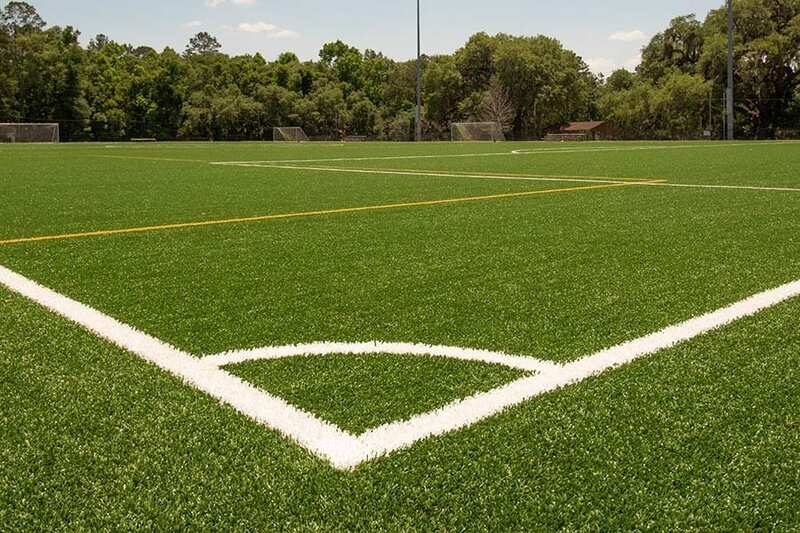 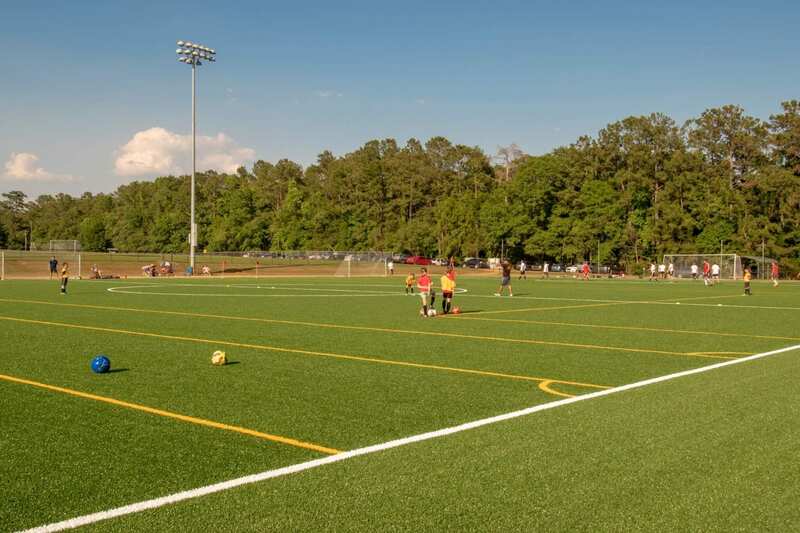 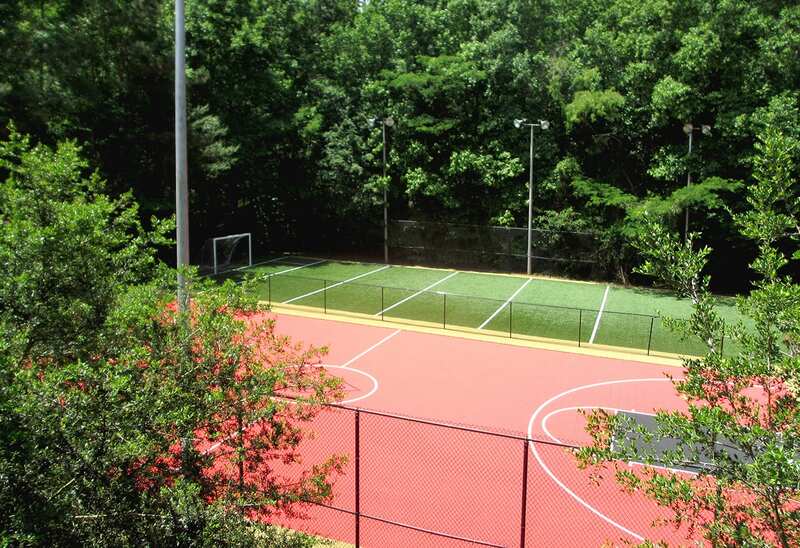 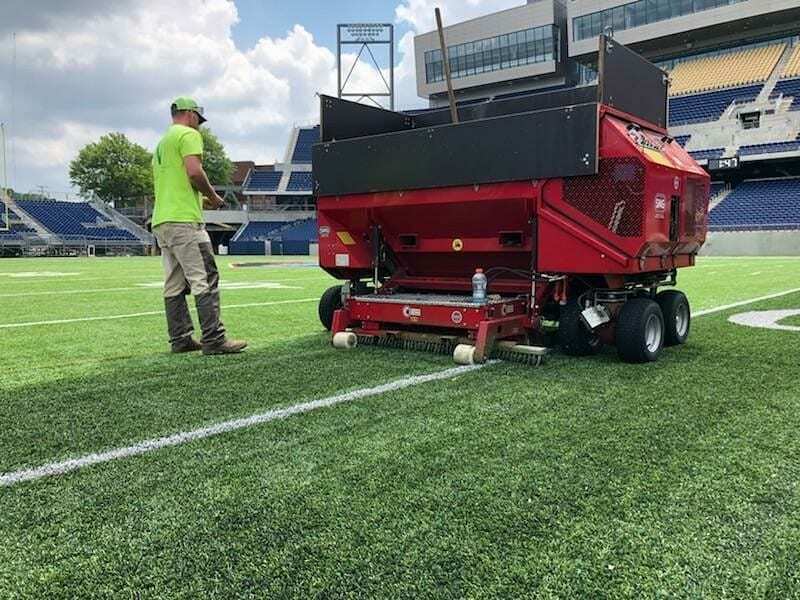 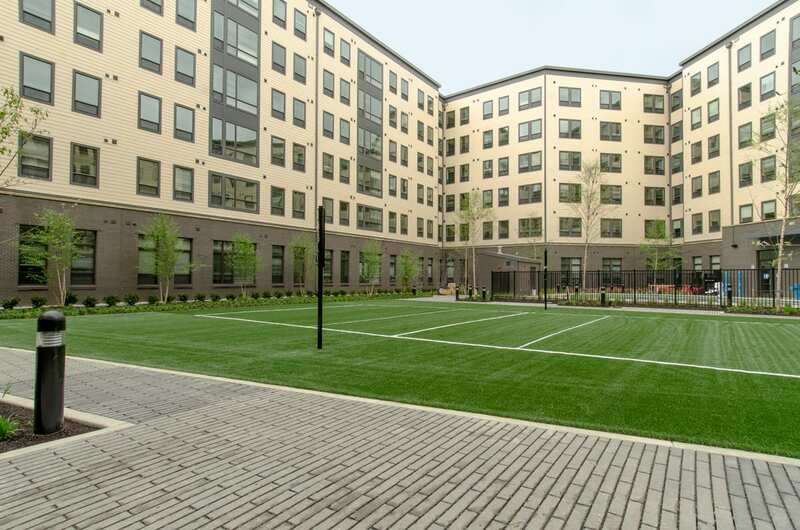 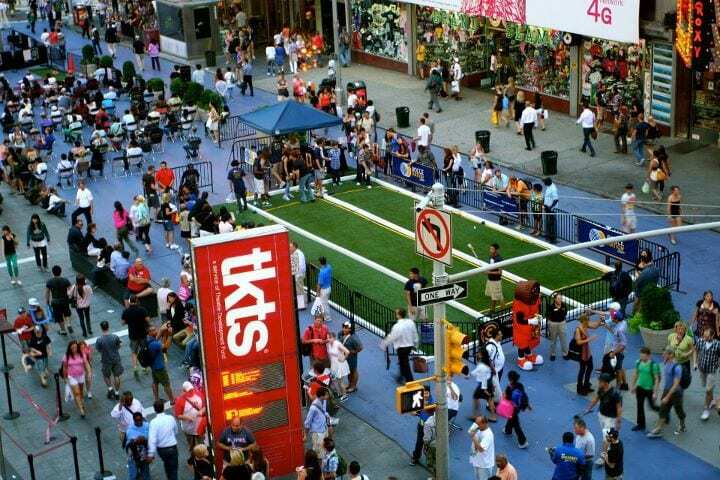 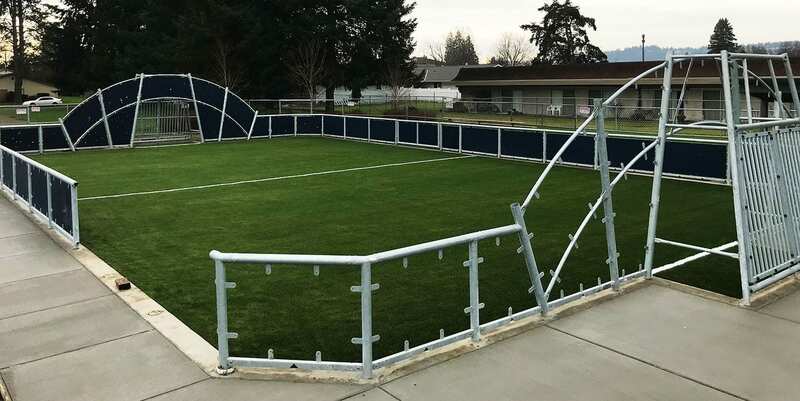 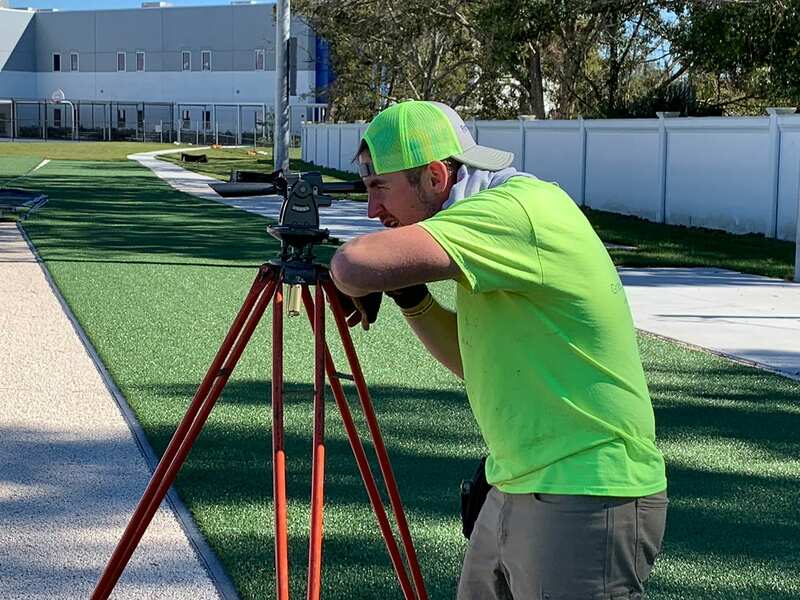 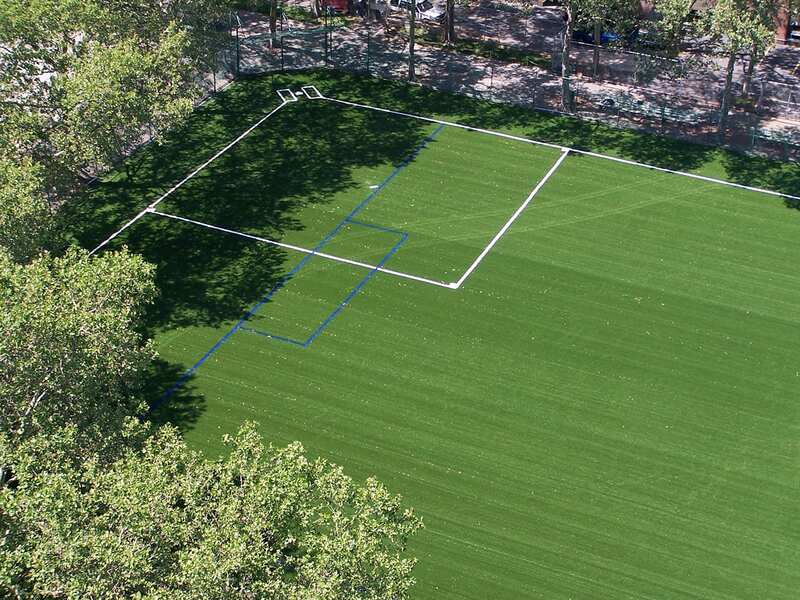 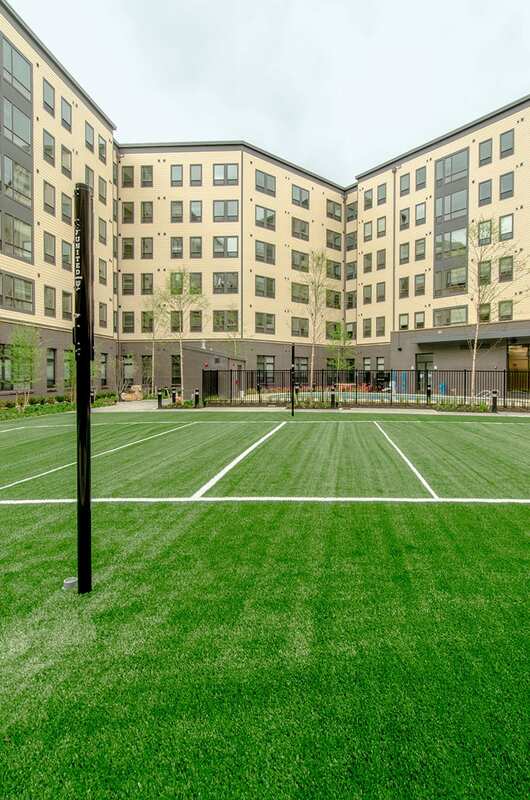 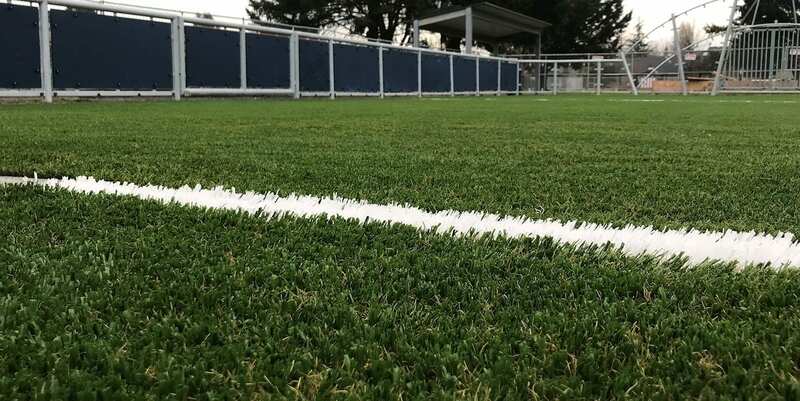 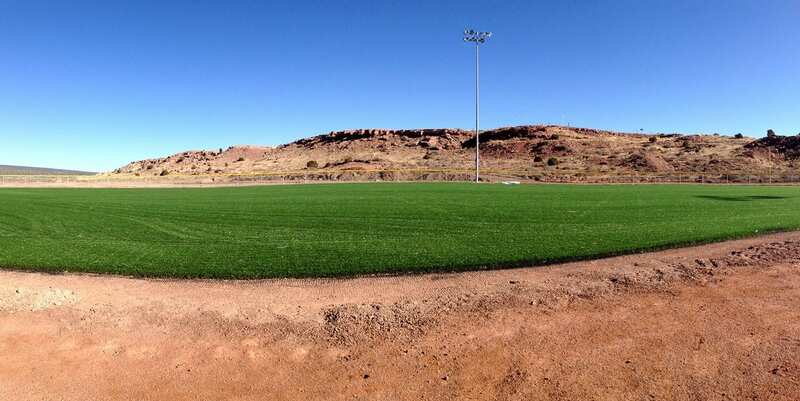 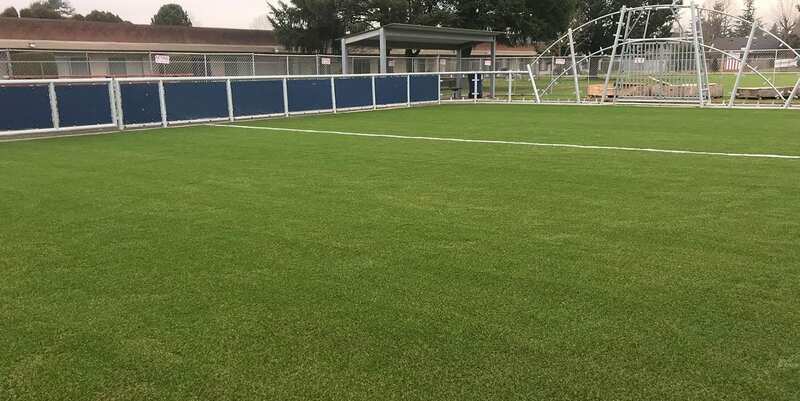 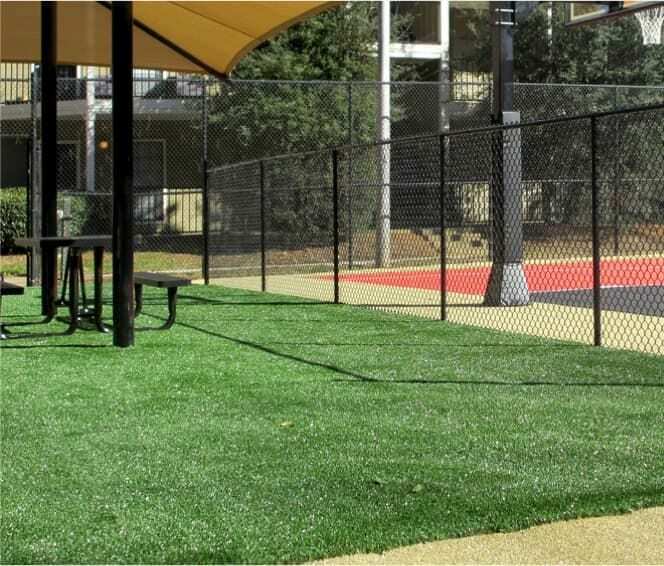 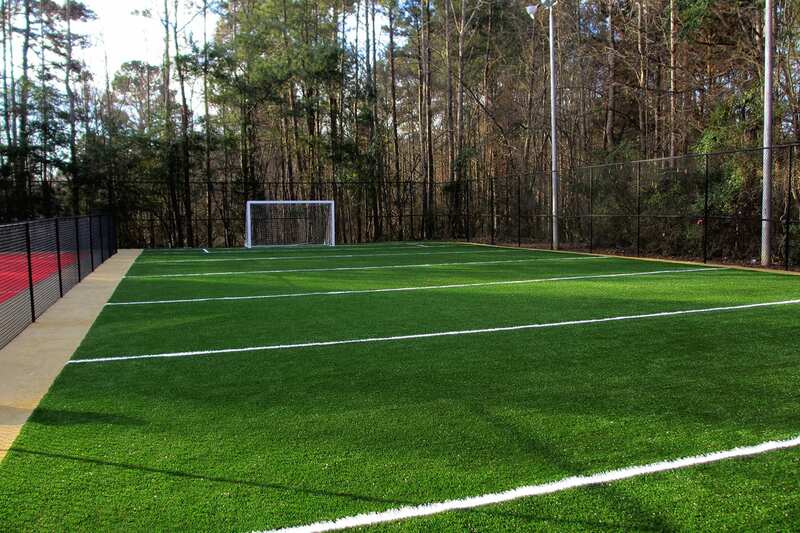 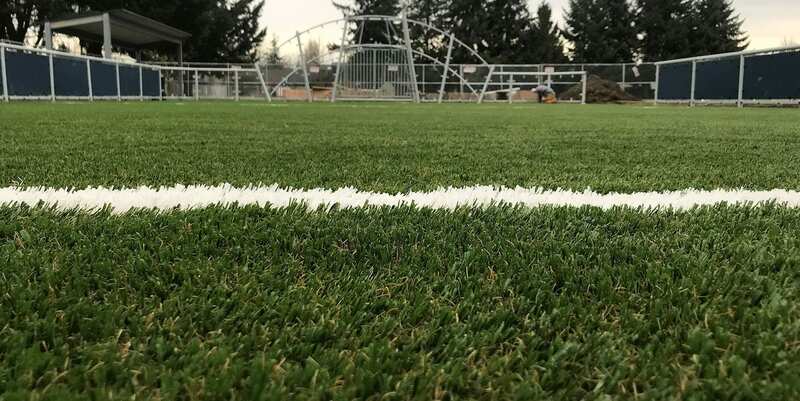 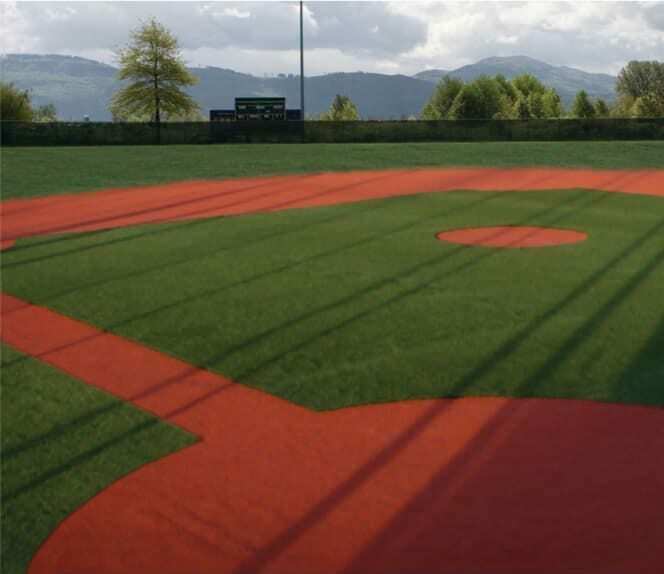 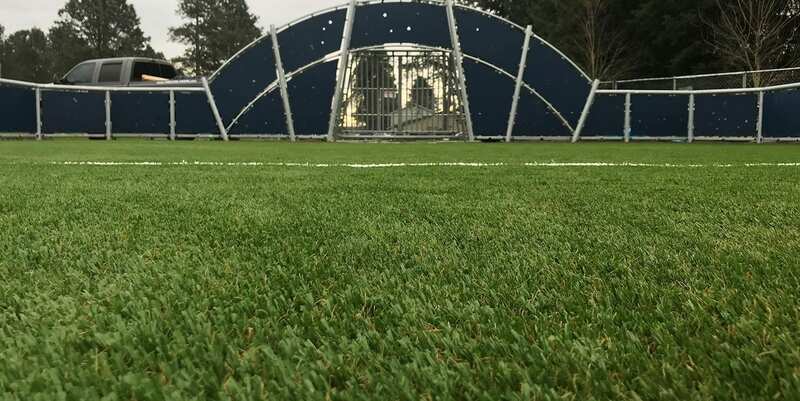 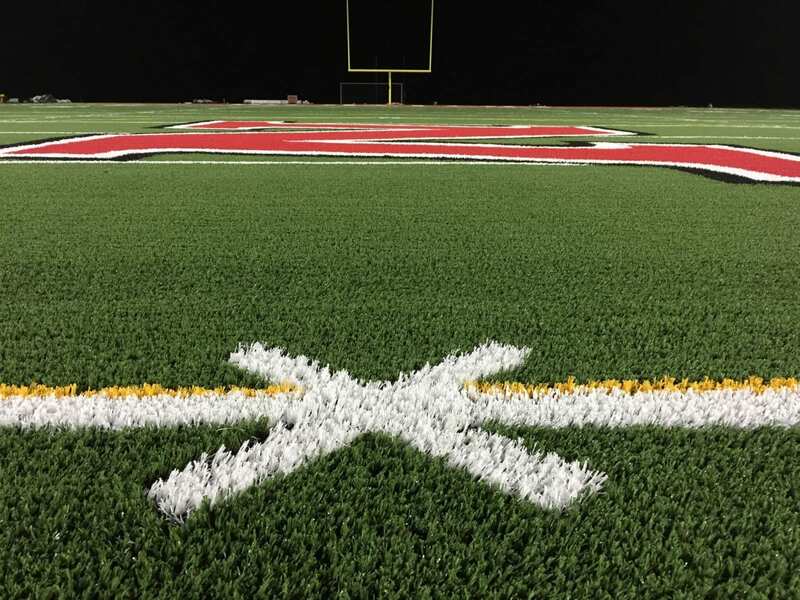 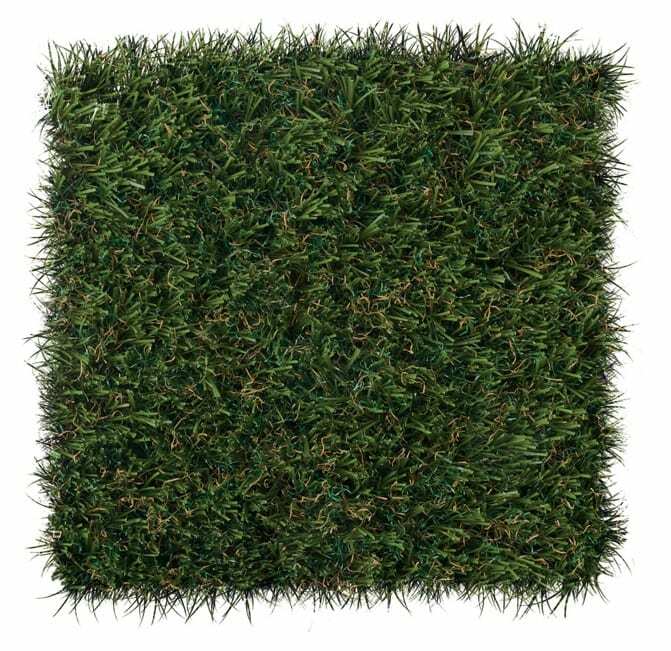 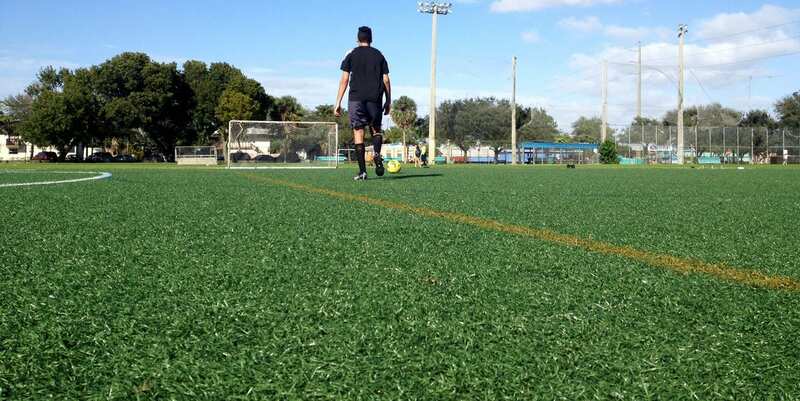 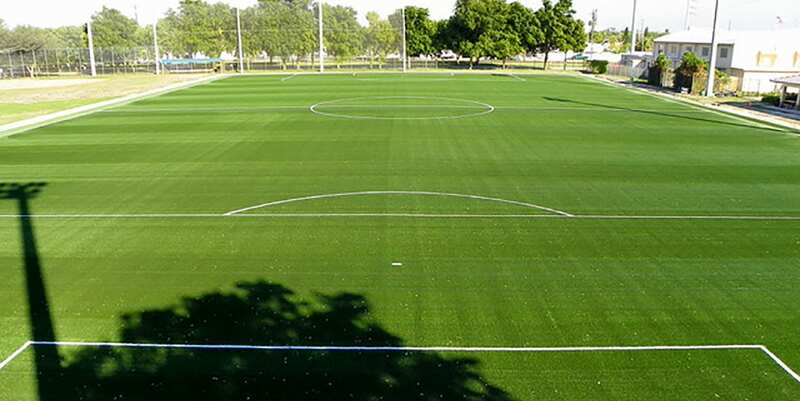 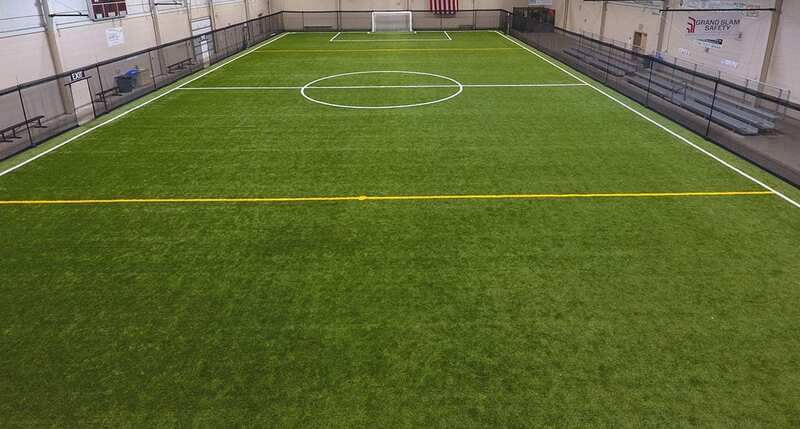 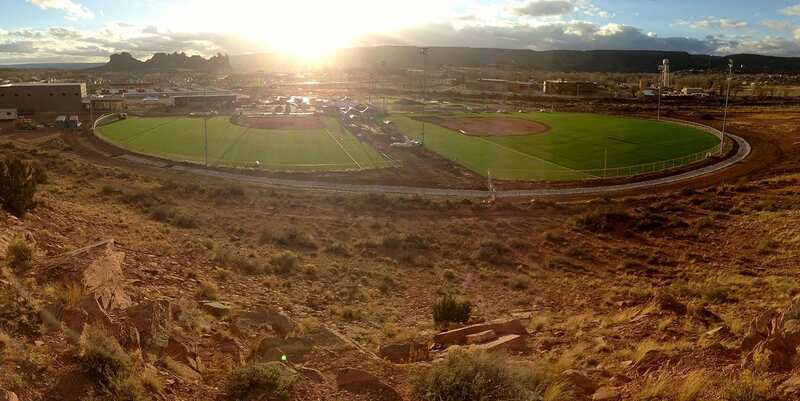 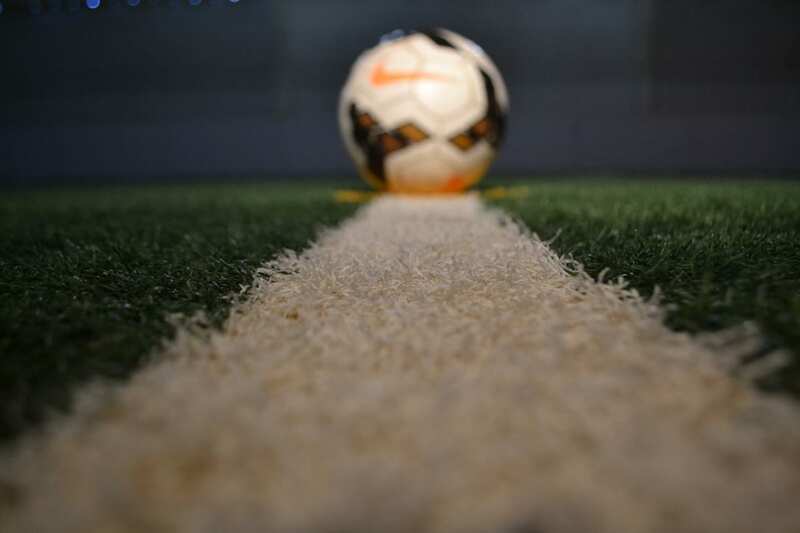 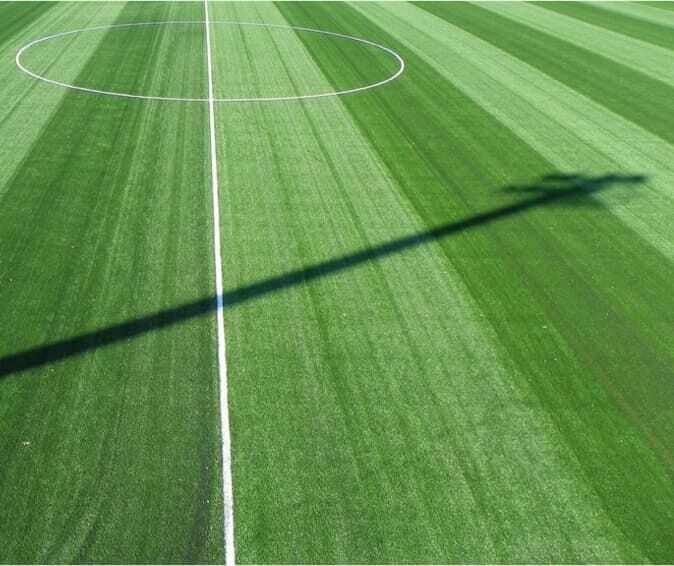 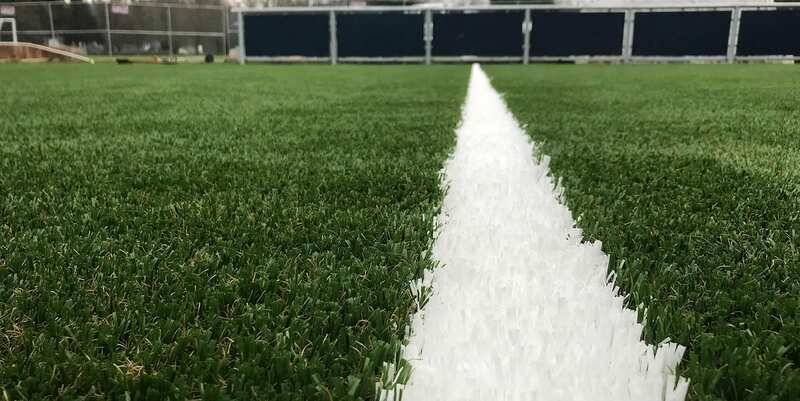 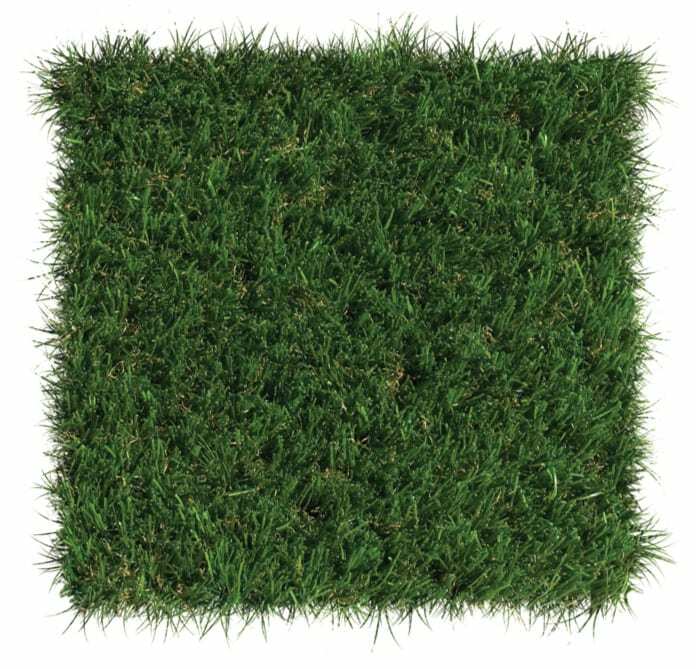 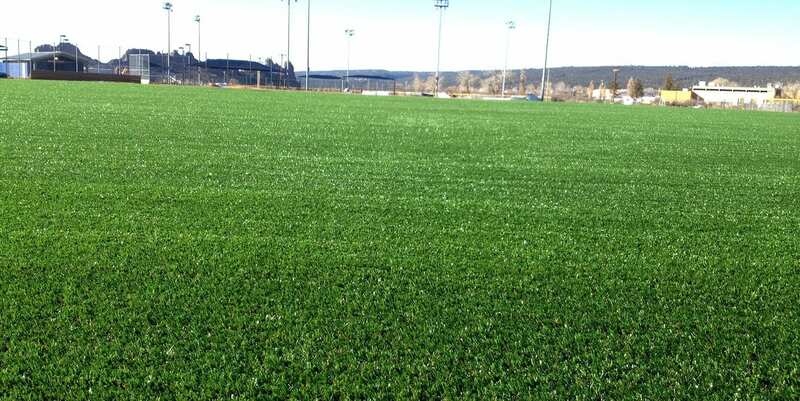 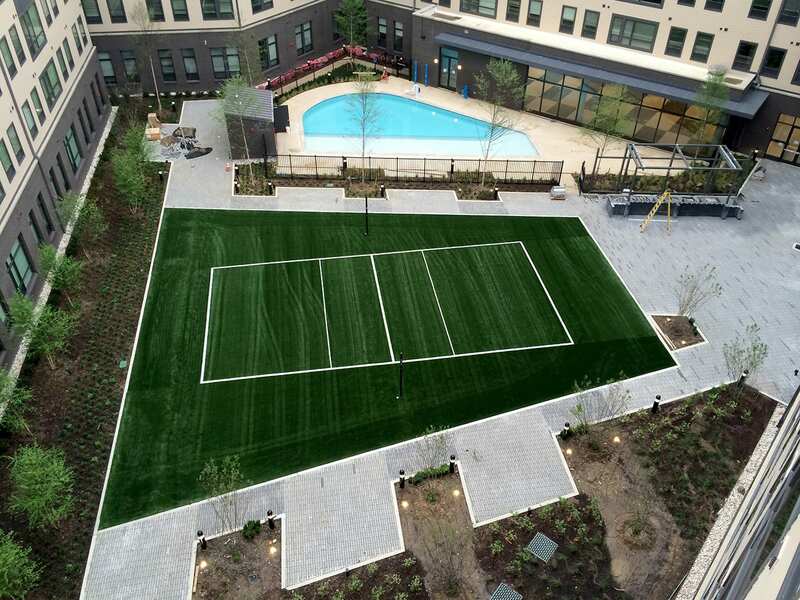 Get inspired by the high-performance and custom solutions with SportsGrass. 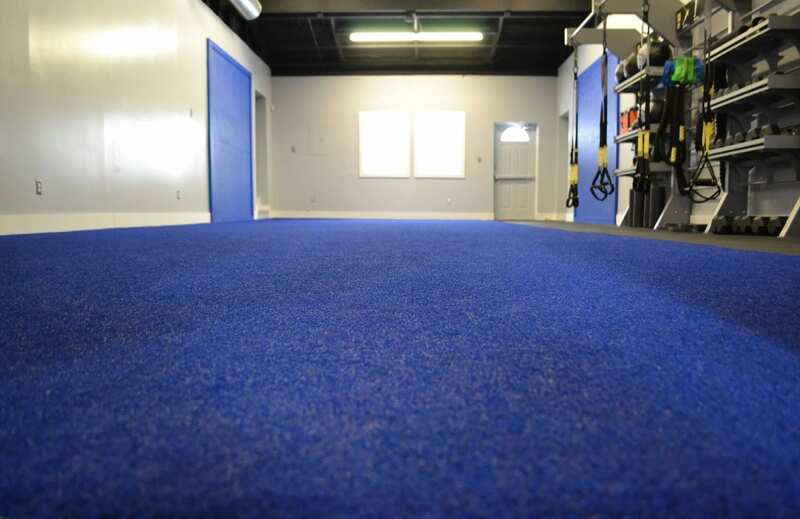 Find a dealer to get started.